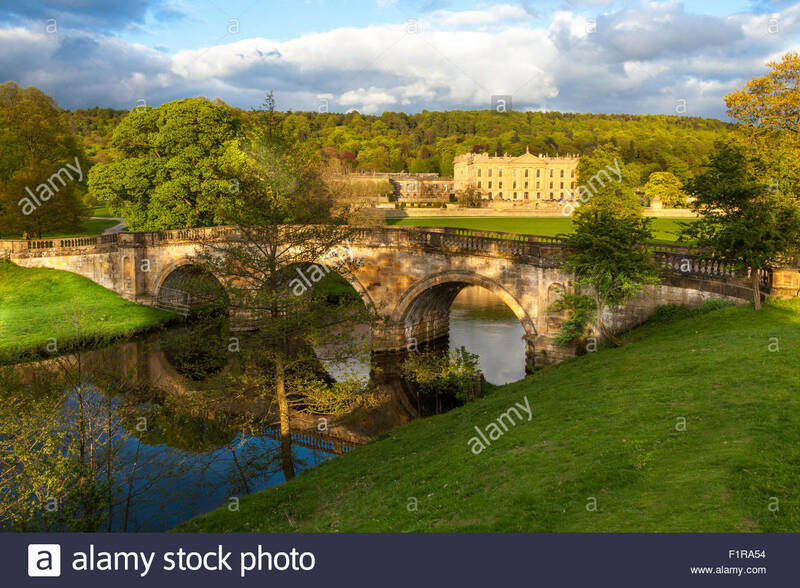 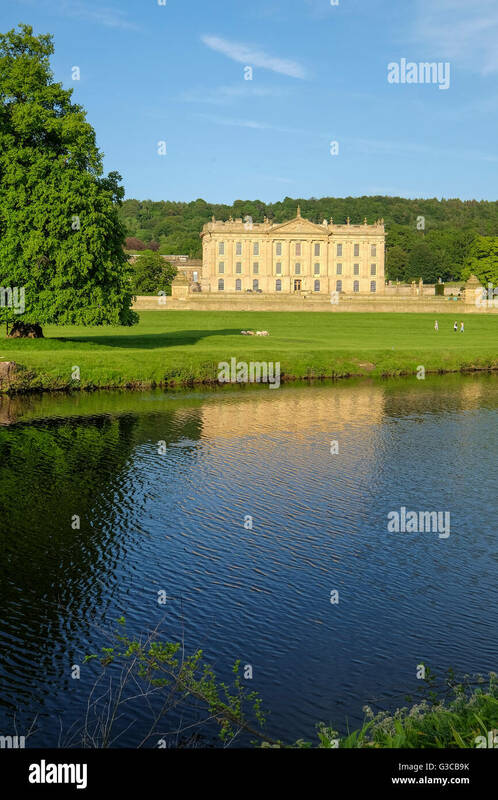 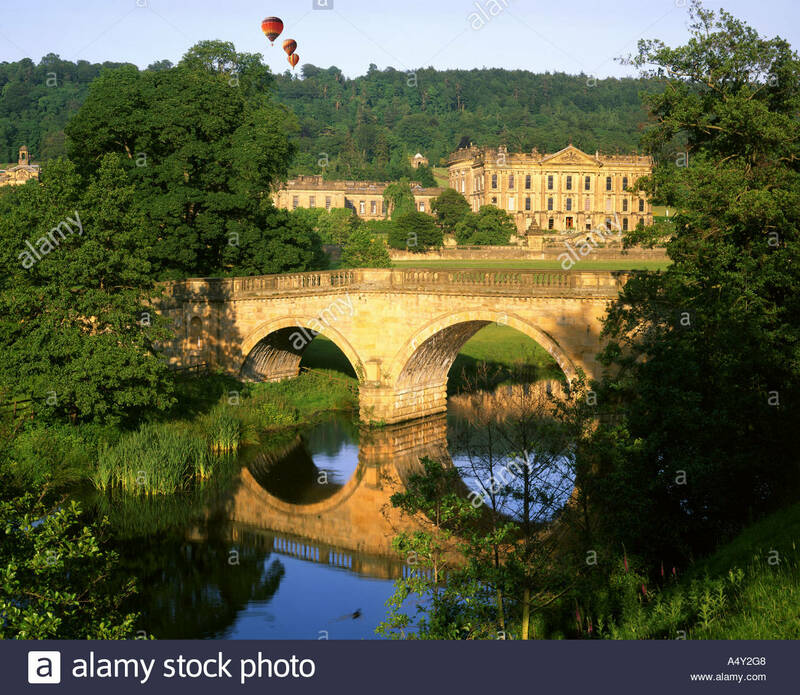 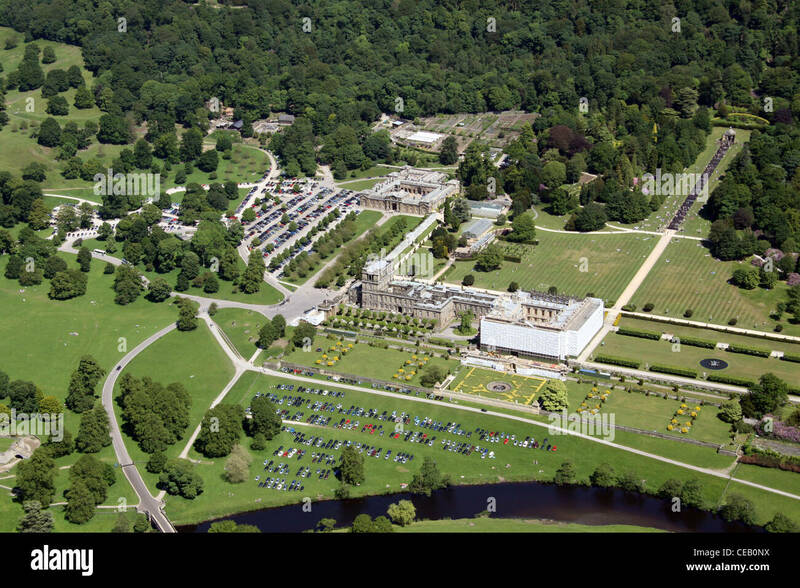 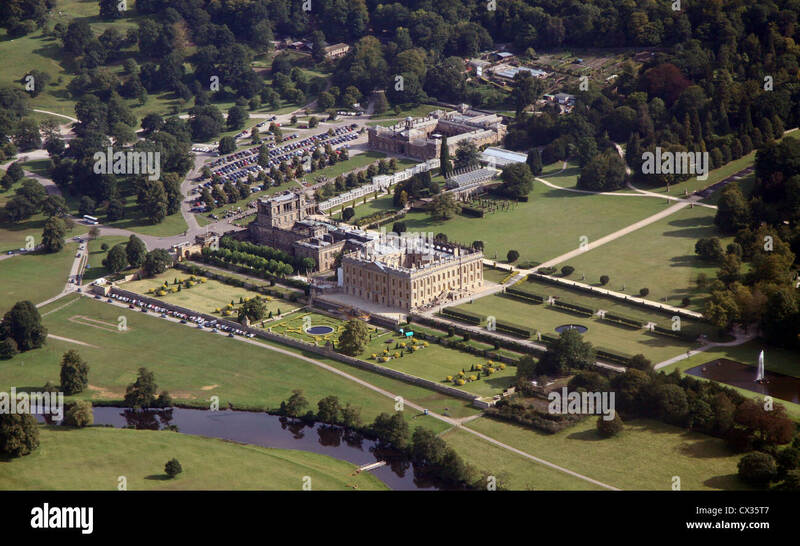 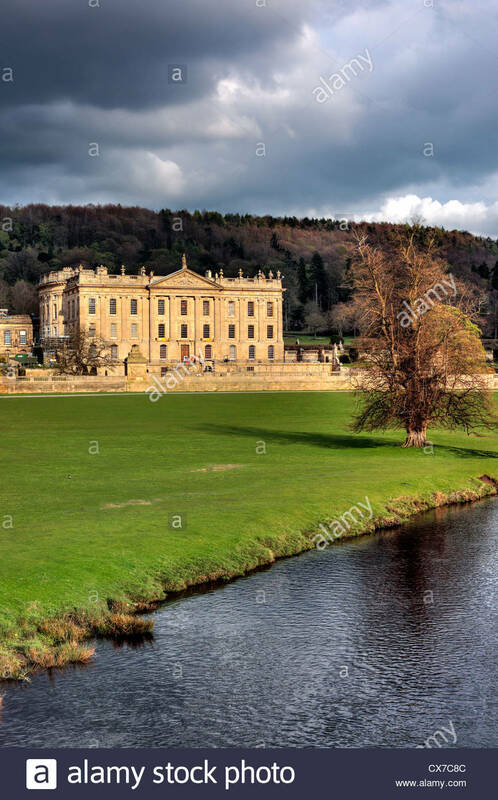 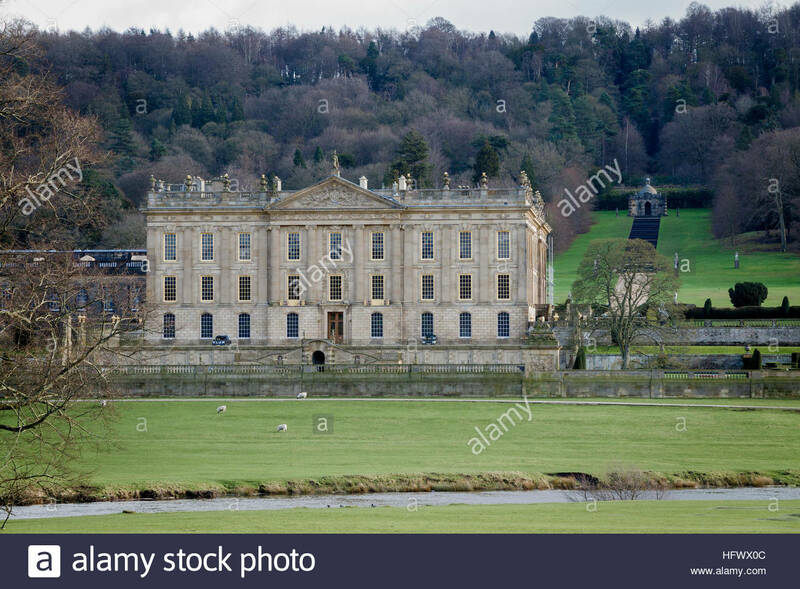 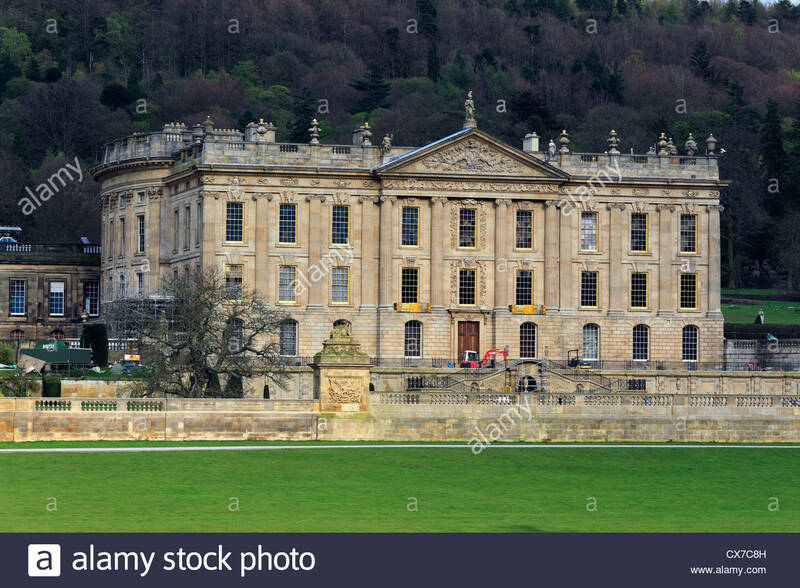 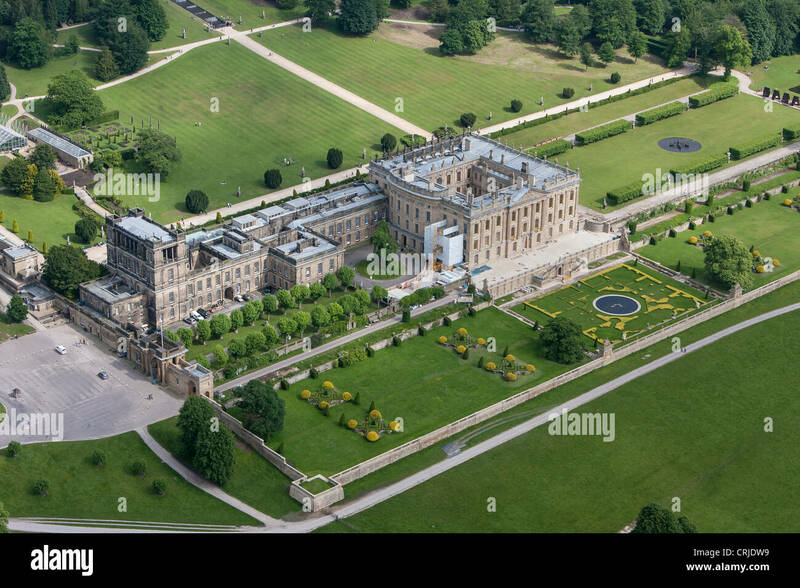 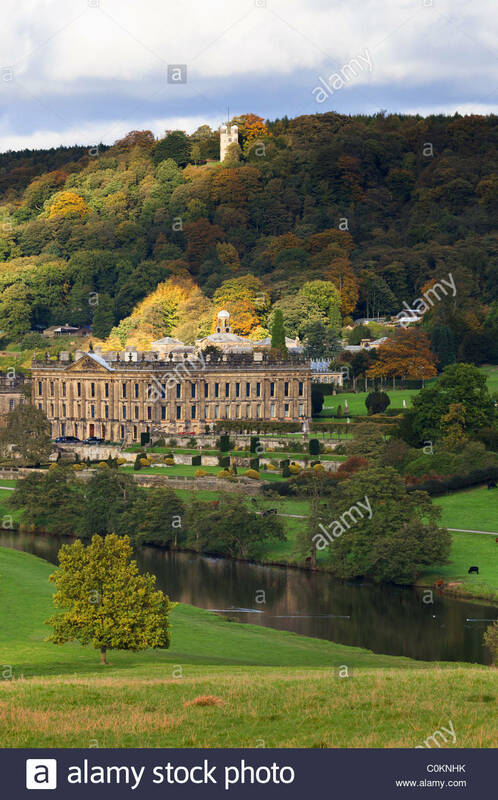 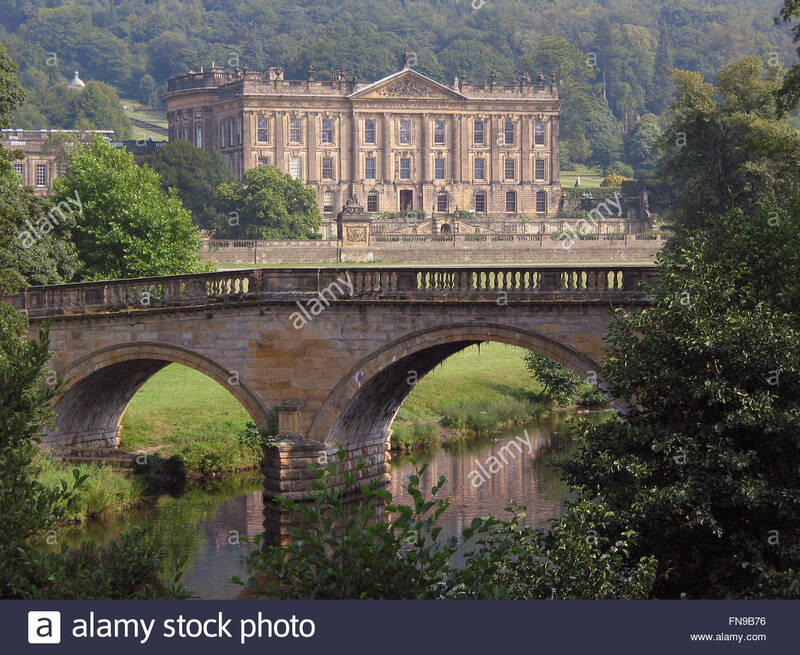 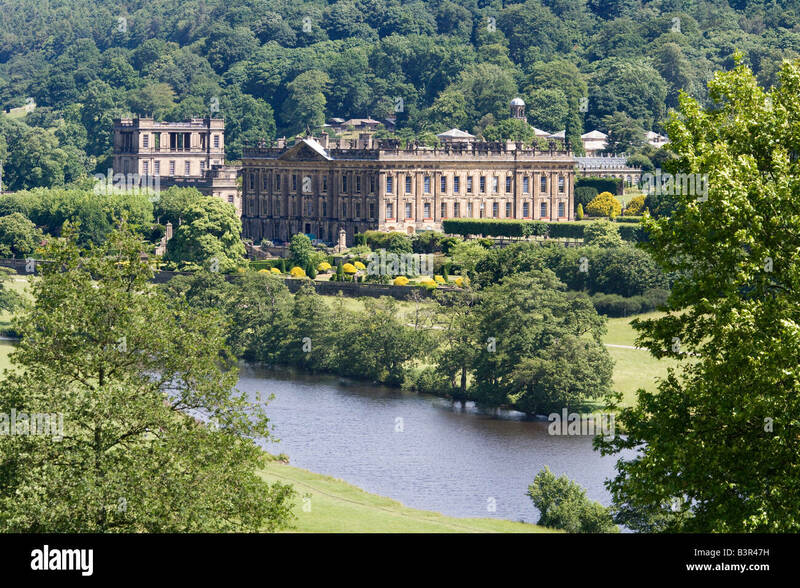 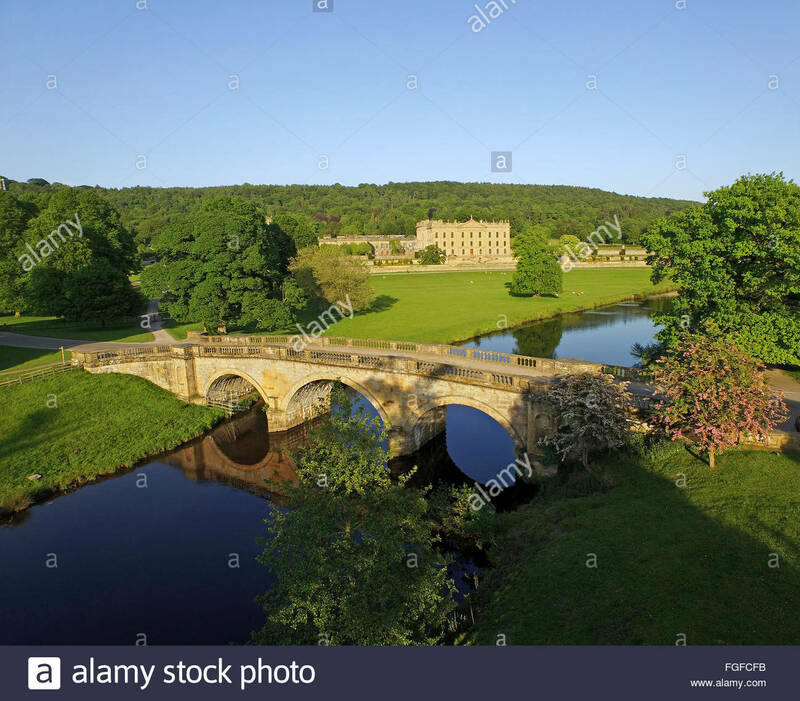 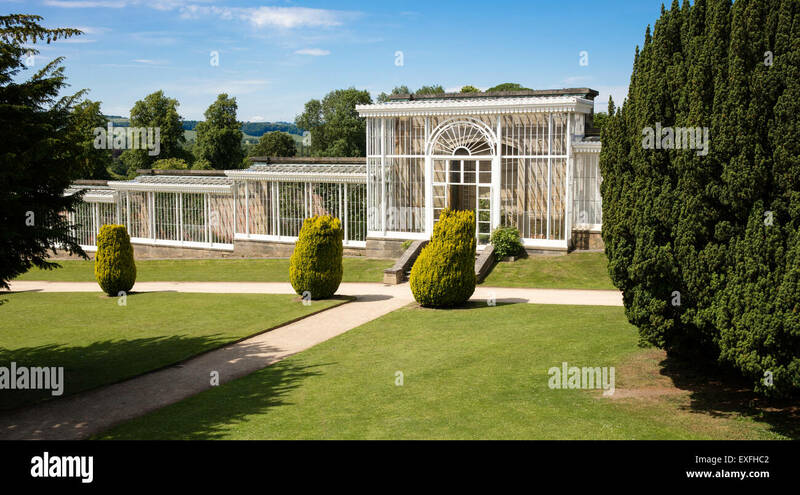 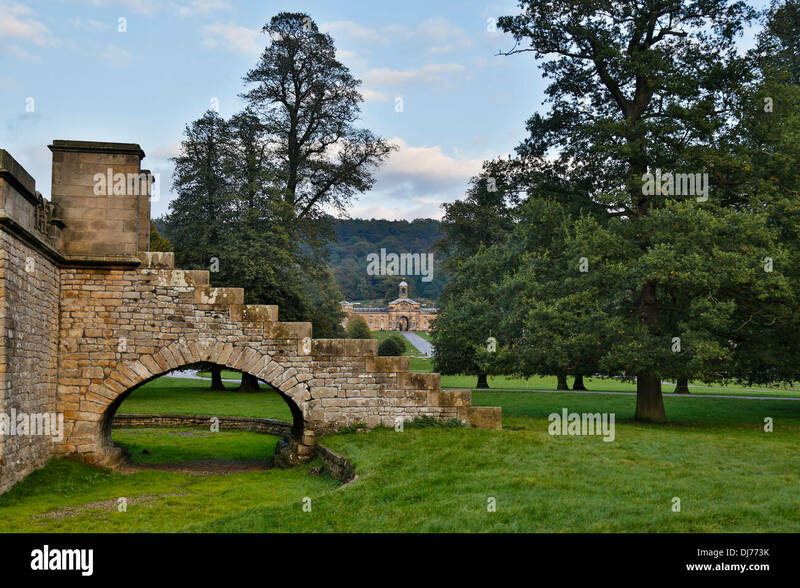 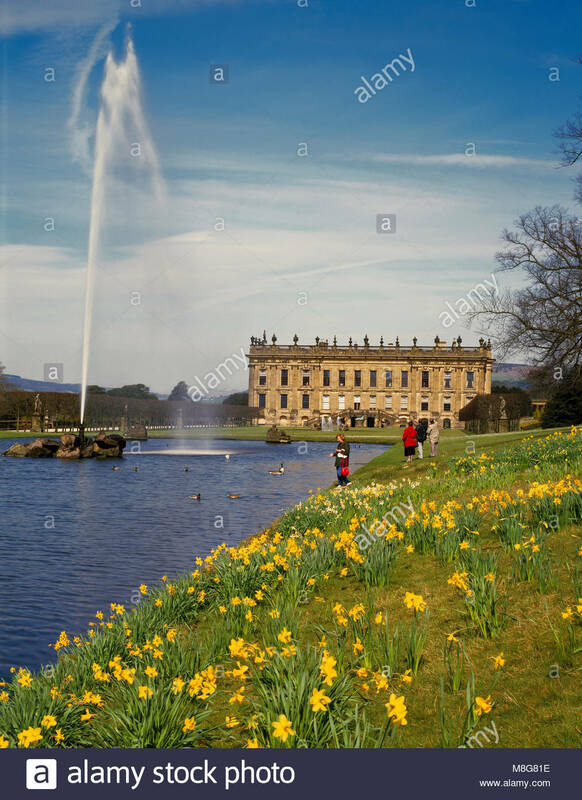 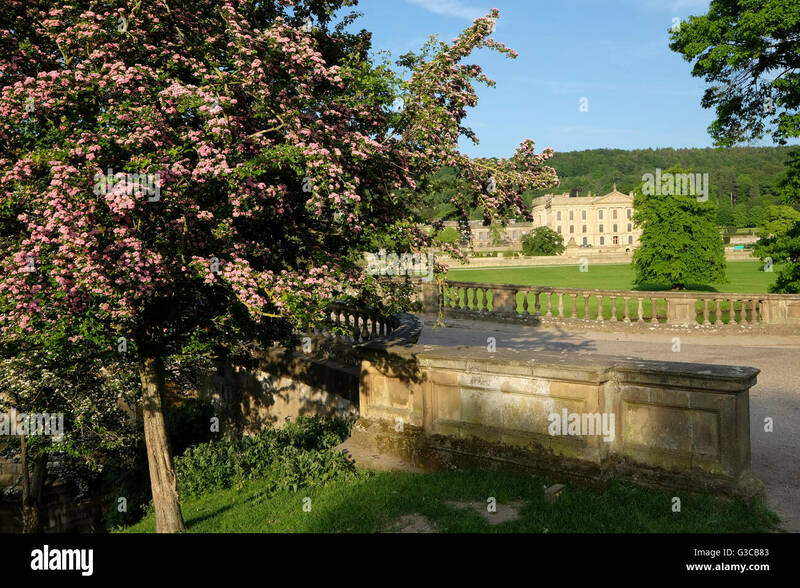 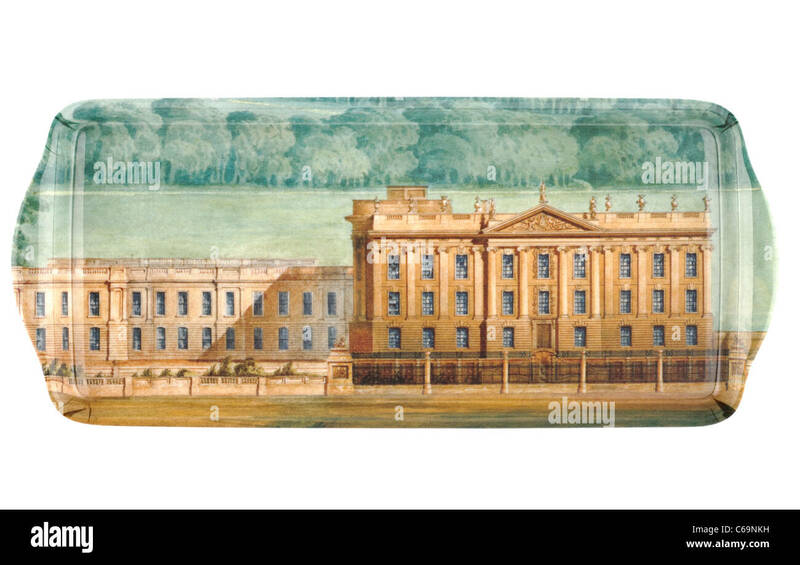 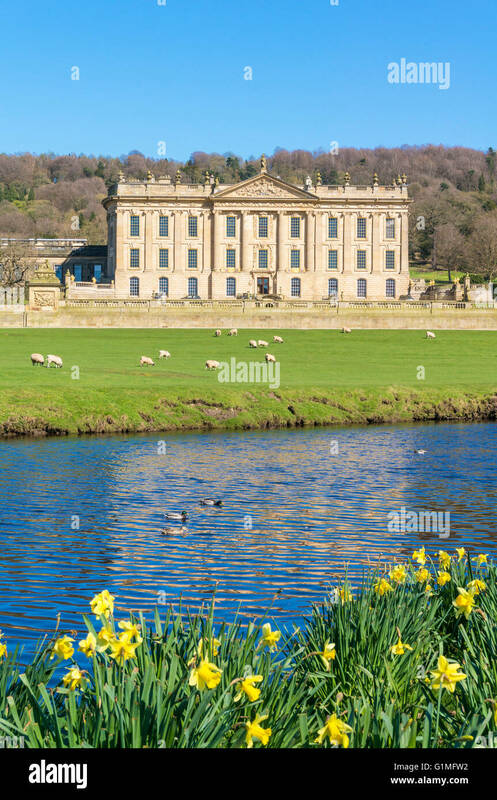 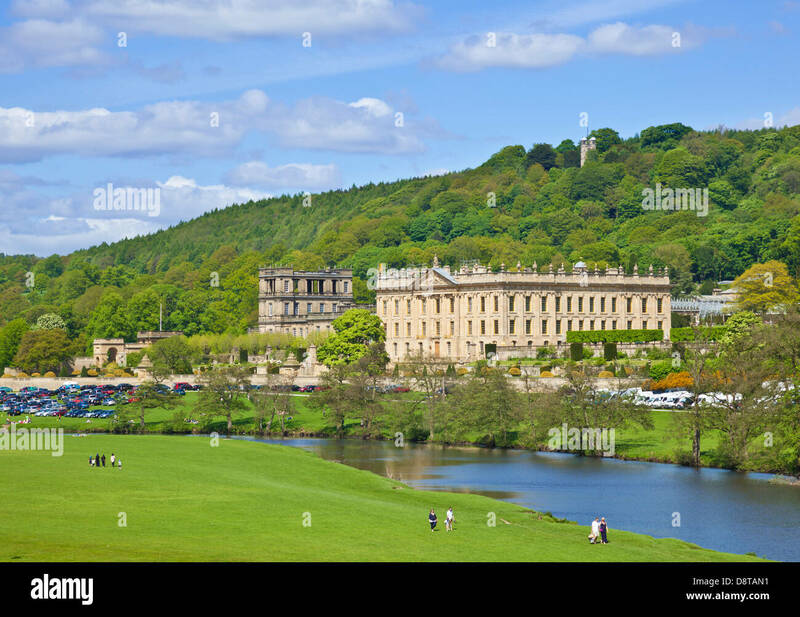 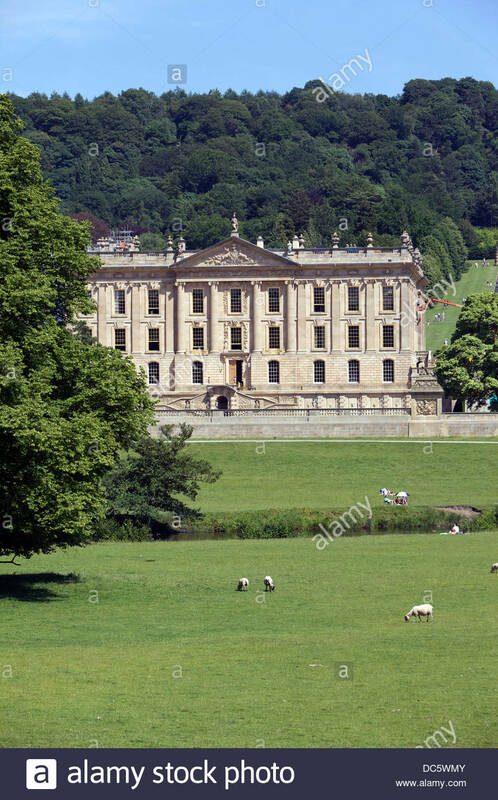 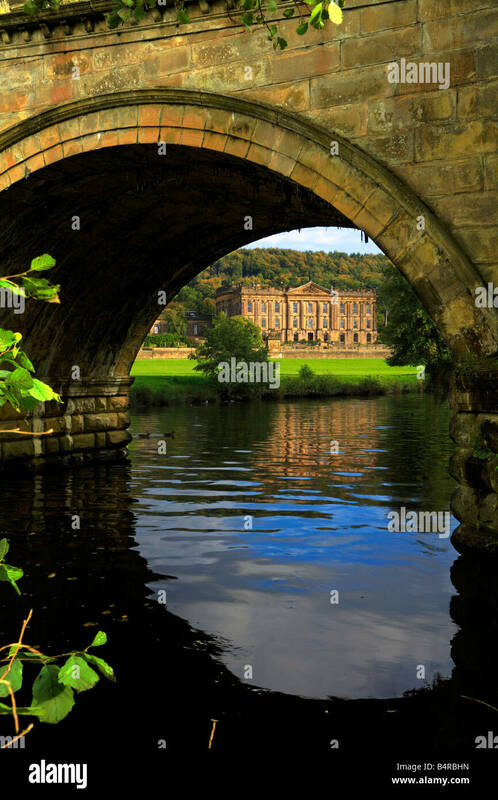 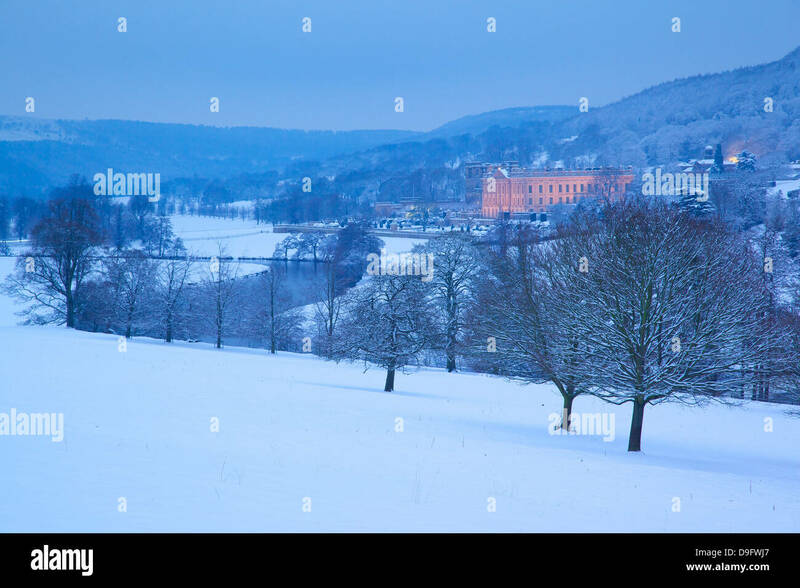 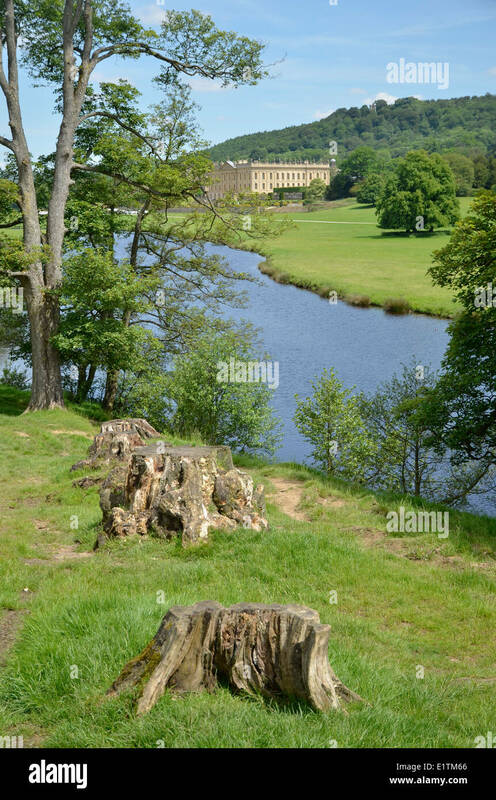 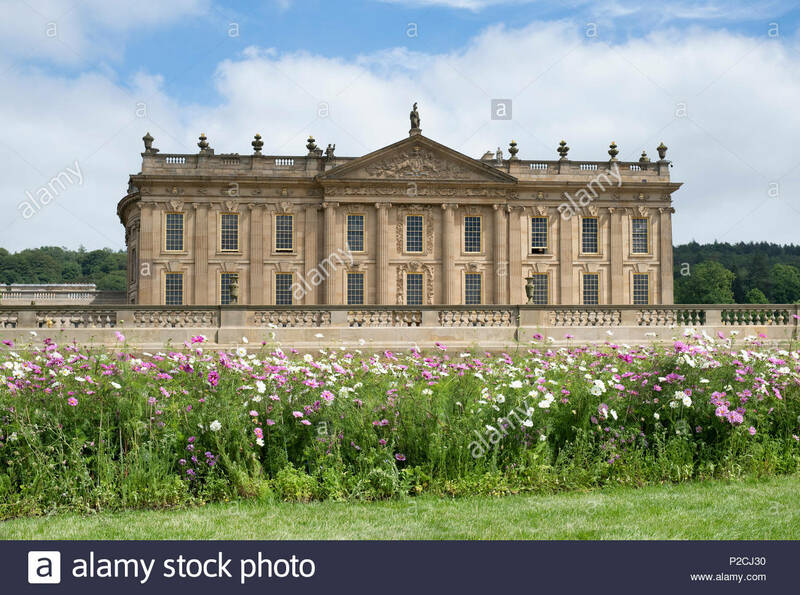 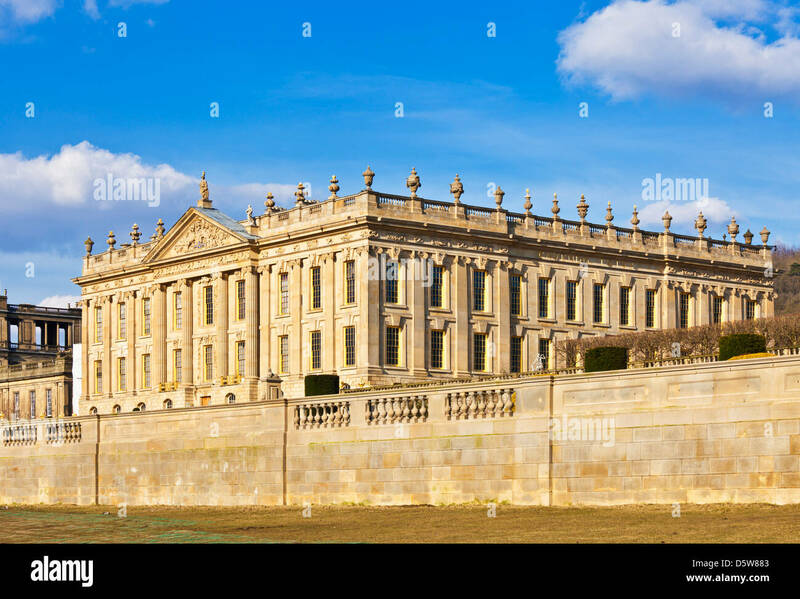 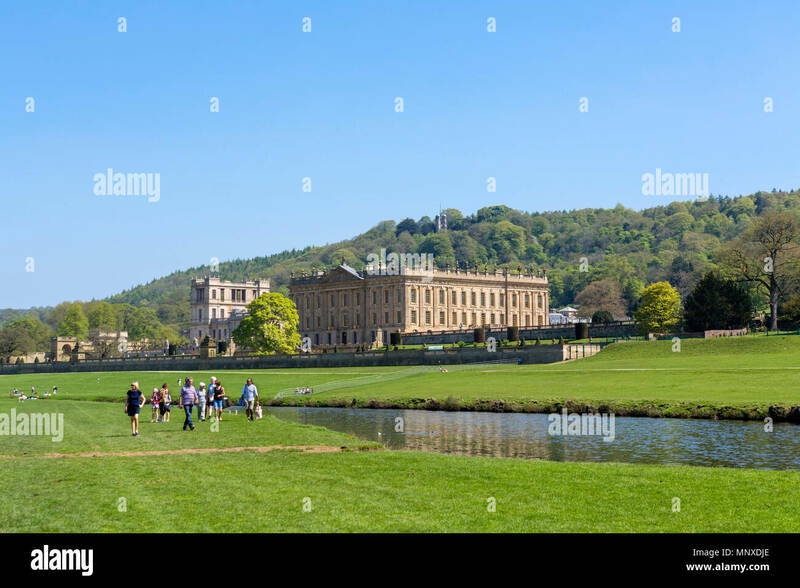 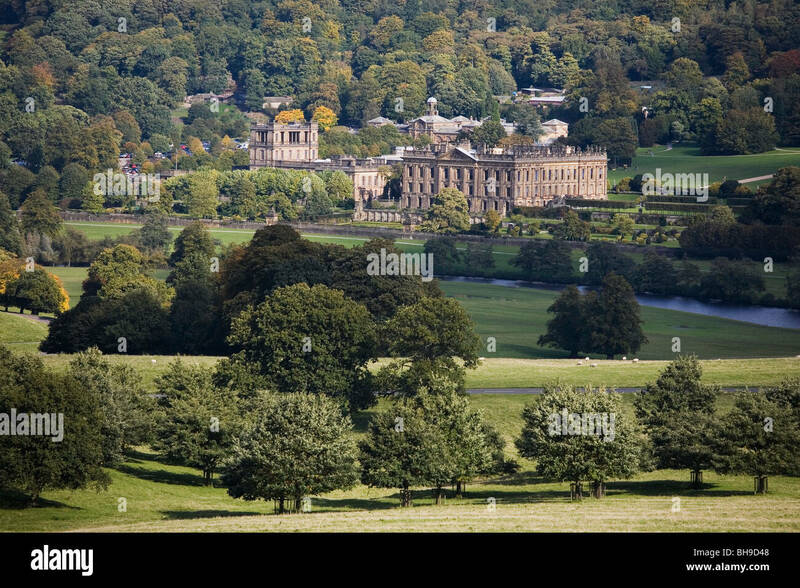 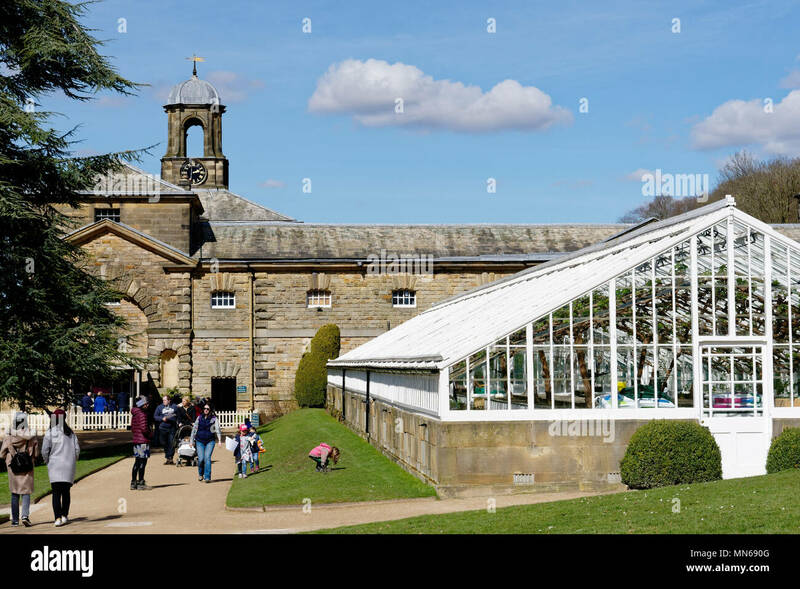 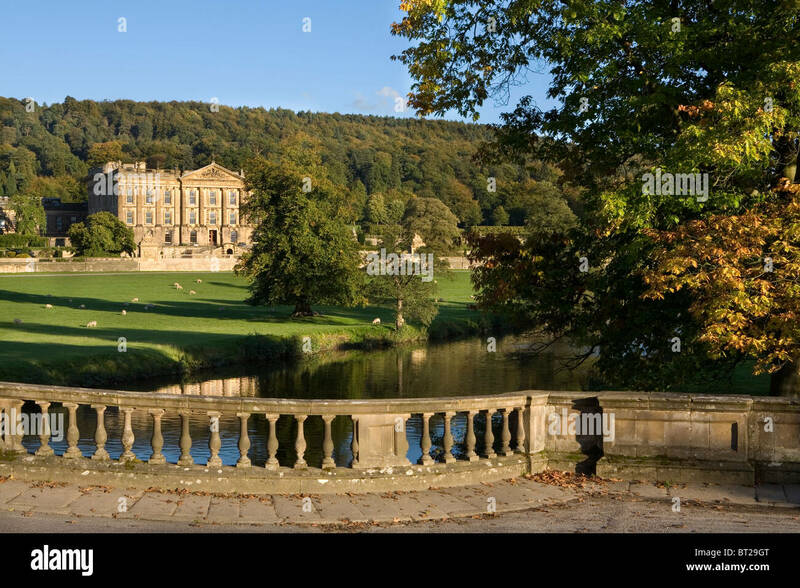 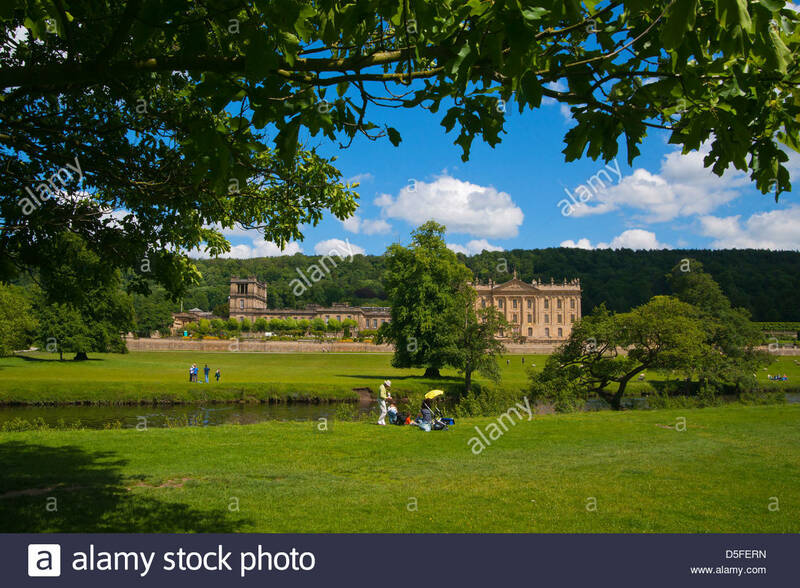 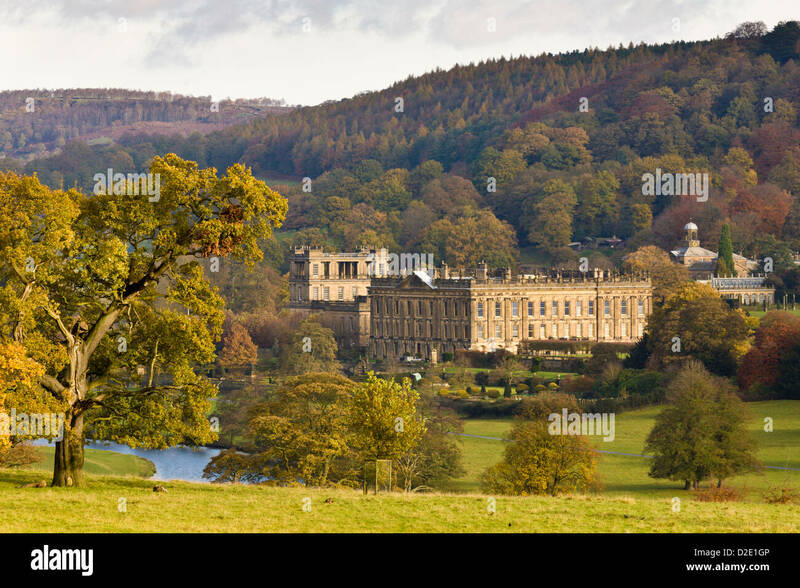 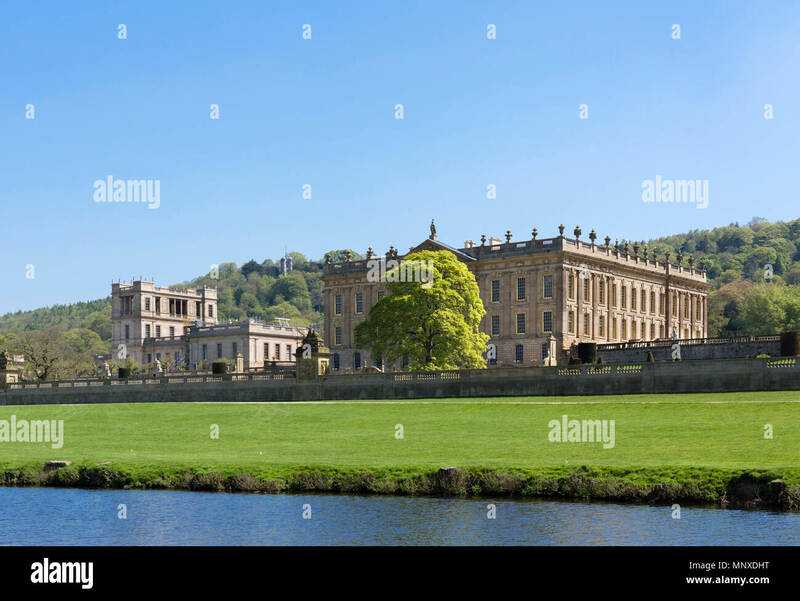 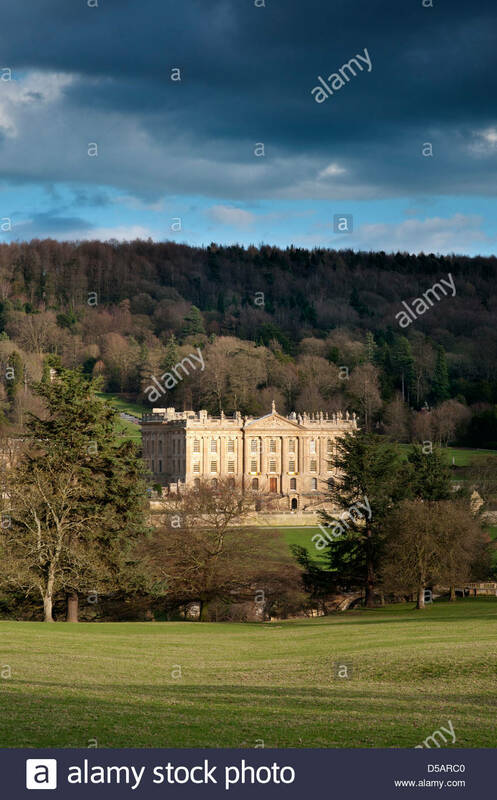 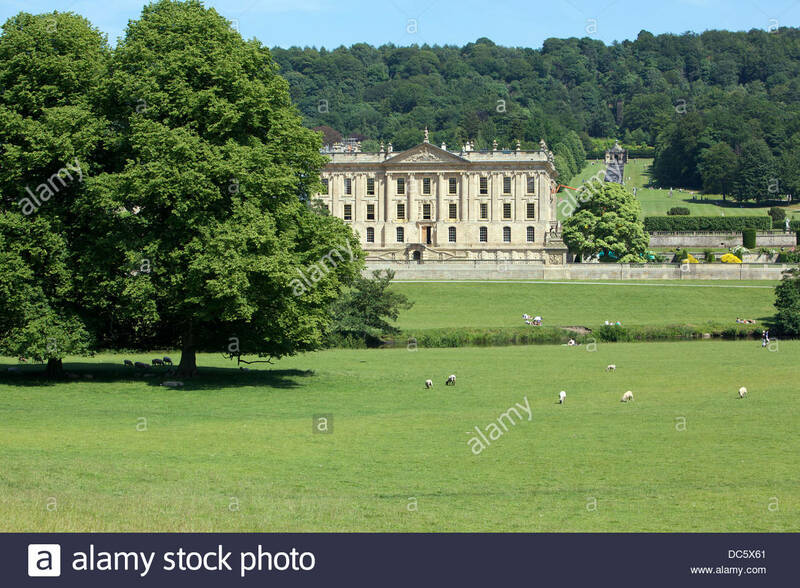 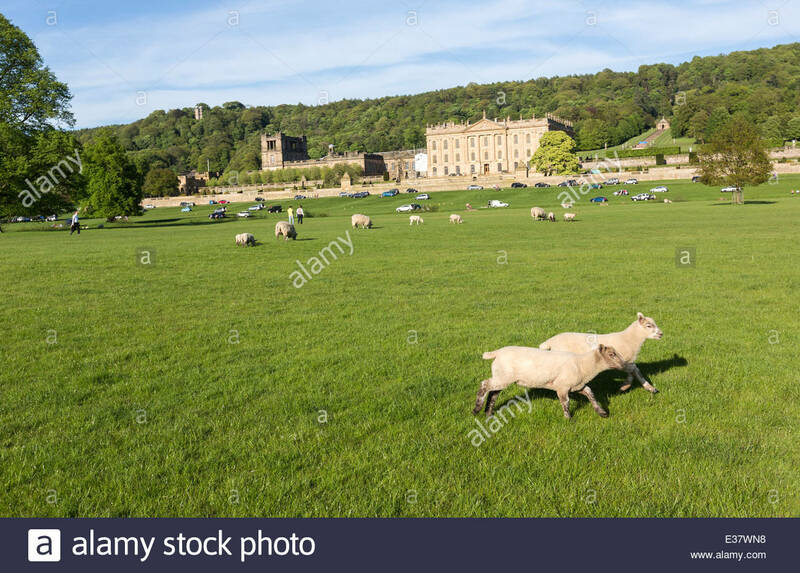 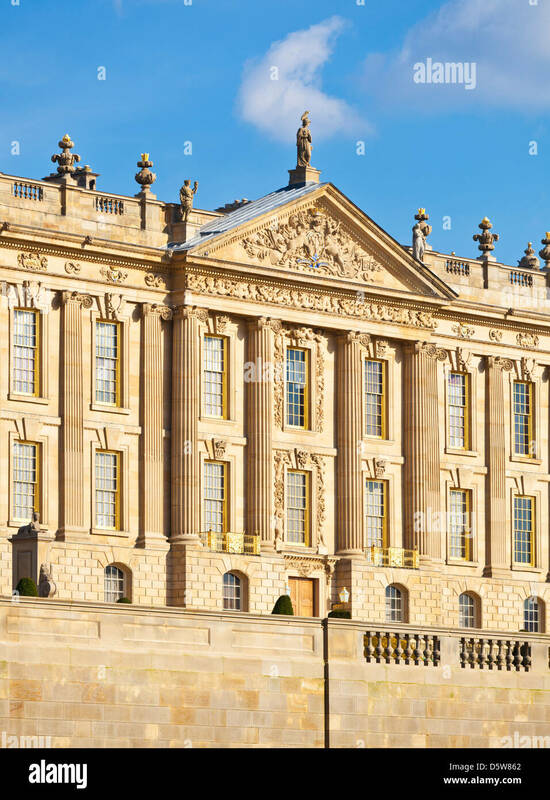 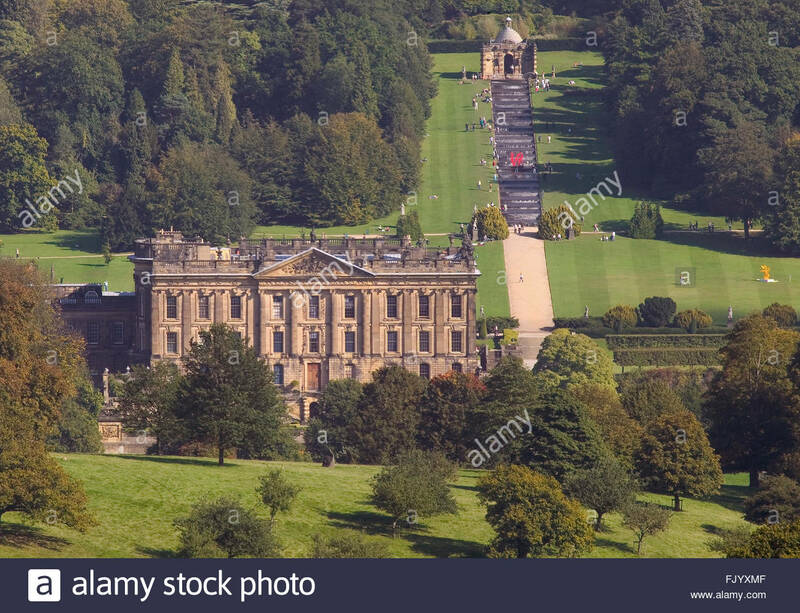 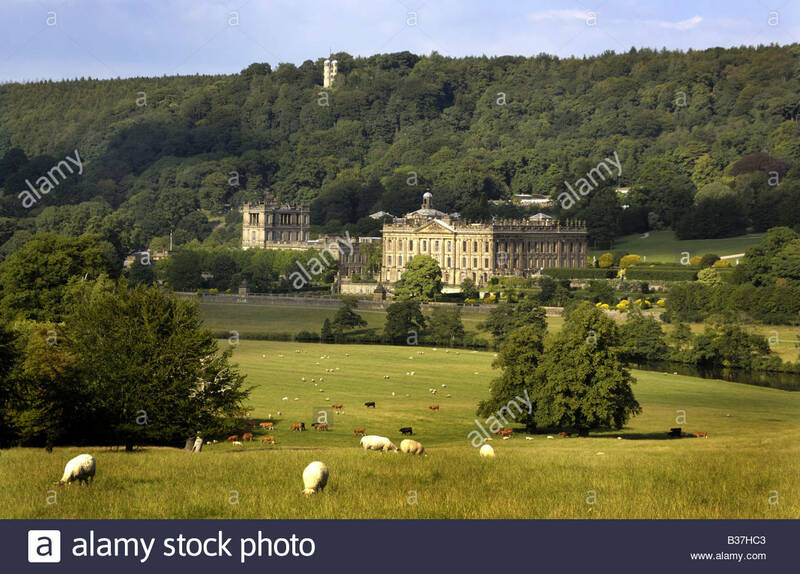 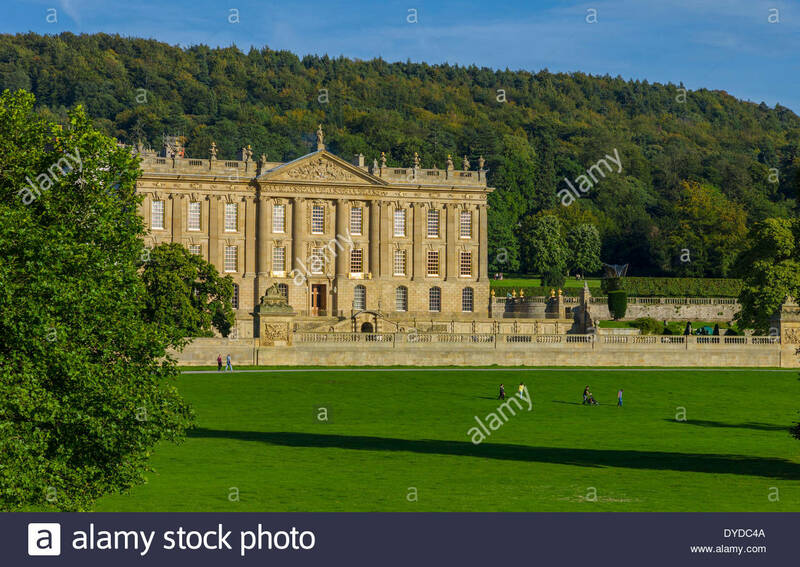 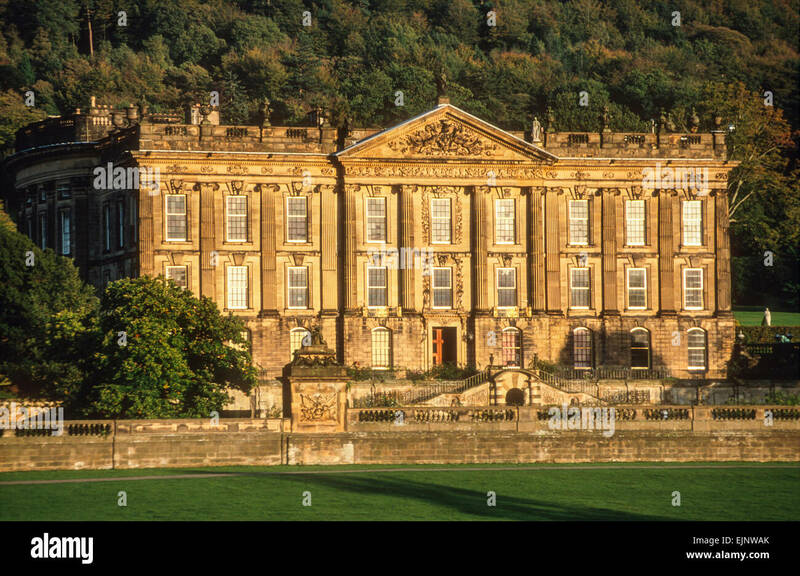 View of Chatsworth House in Derbyshire. 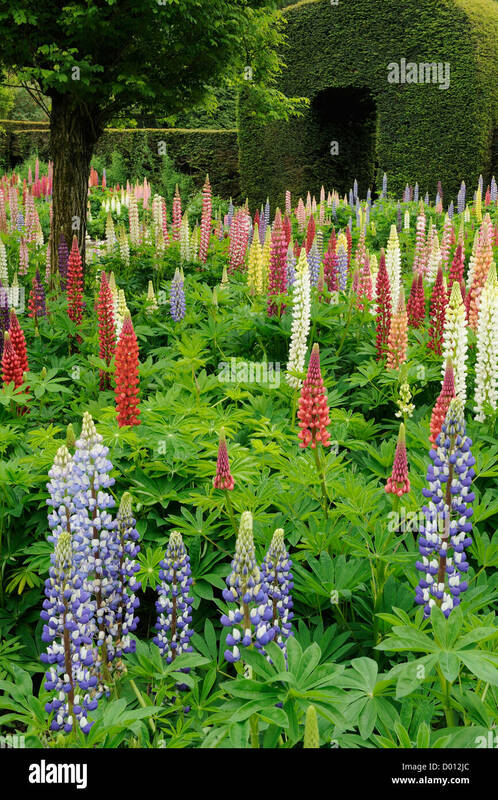 Chatsworth House & Estate, Derbyshire, England, U.K.
A vibrant display of Lupins (Lupinus) in the gardens of Chatsworth House, Derbyshire, UK. 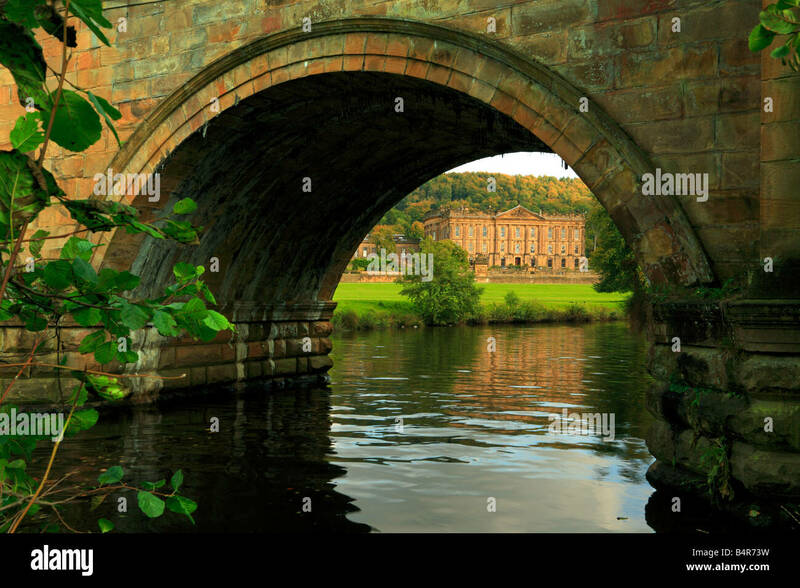 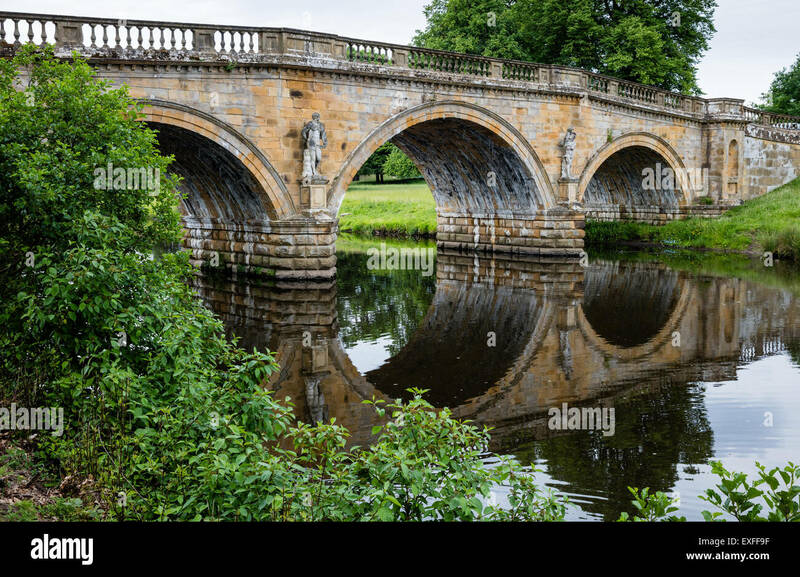 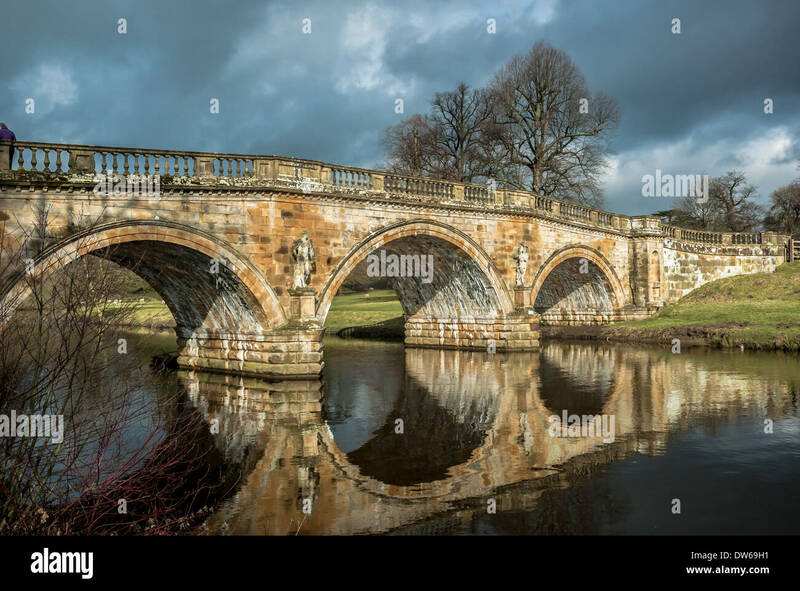 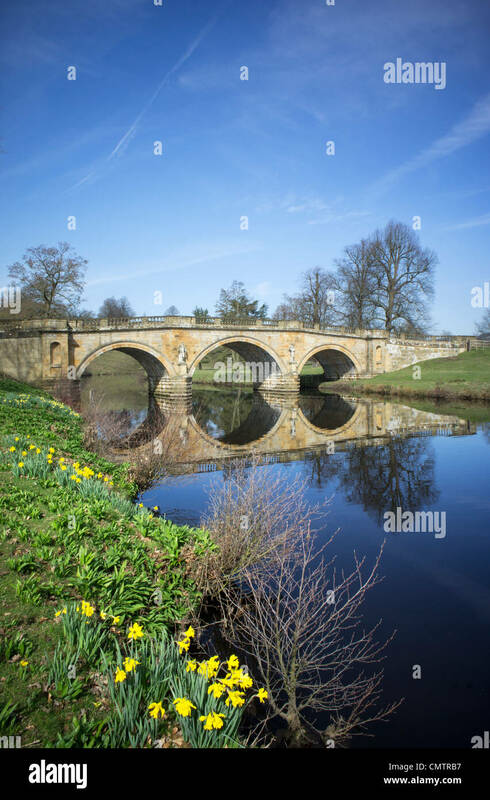 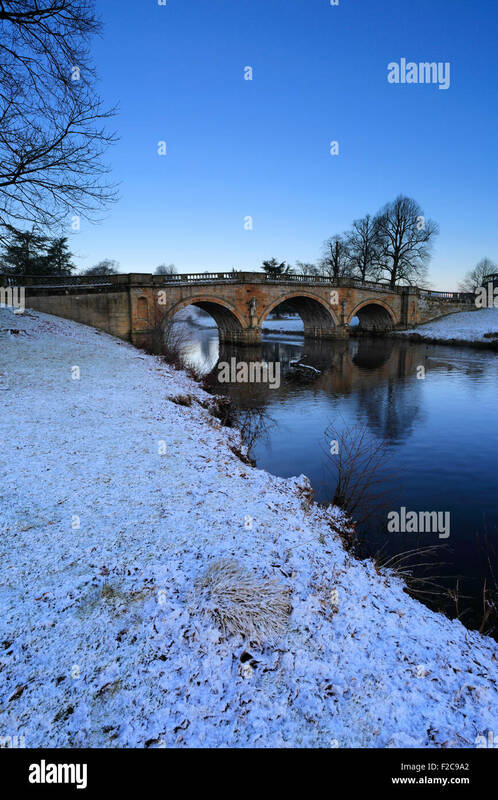 Stone road bridge over the River Derwent at Chatsworth house estate, Derbyshire. 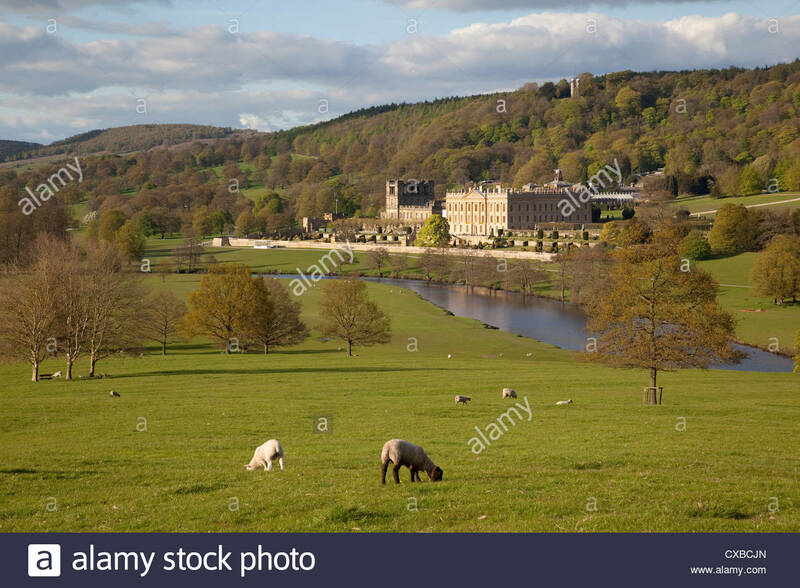 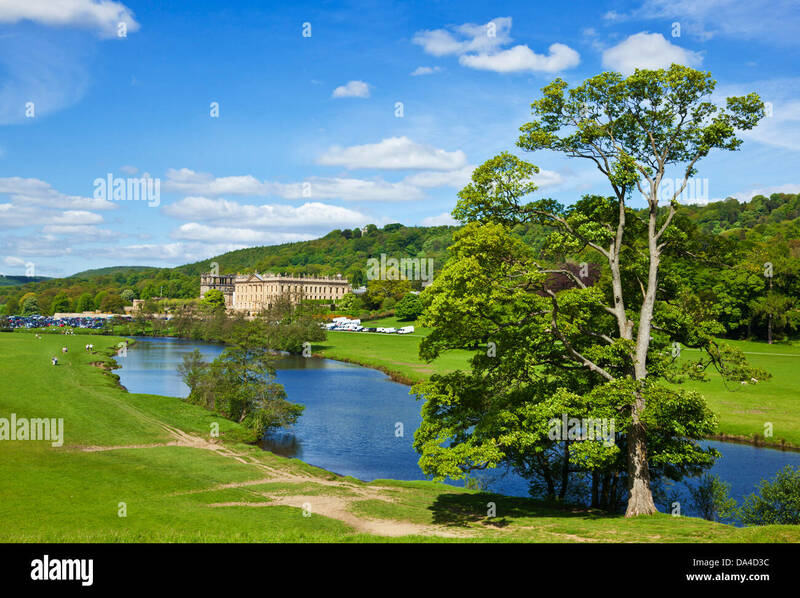 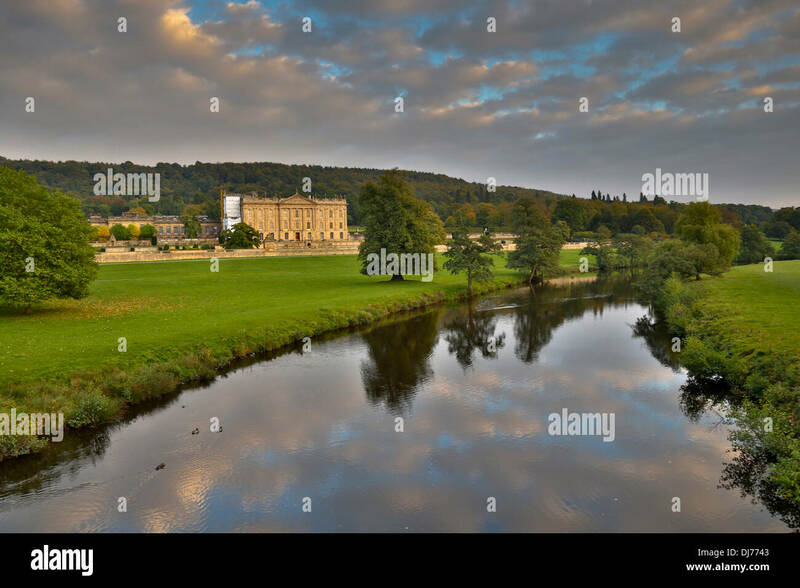 View of Chatsworth House and the River Derwent. 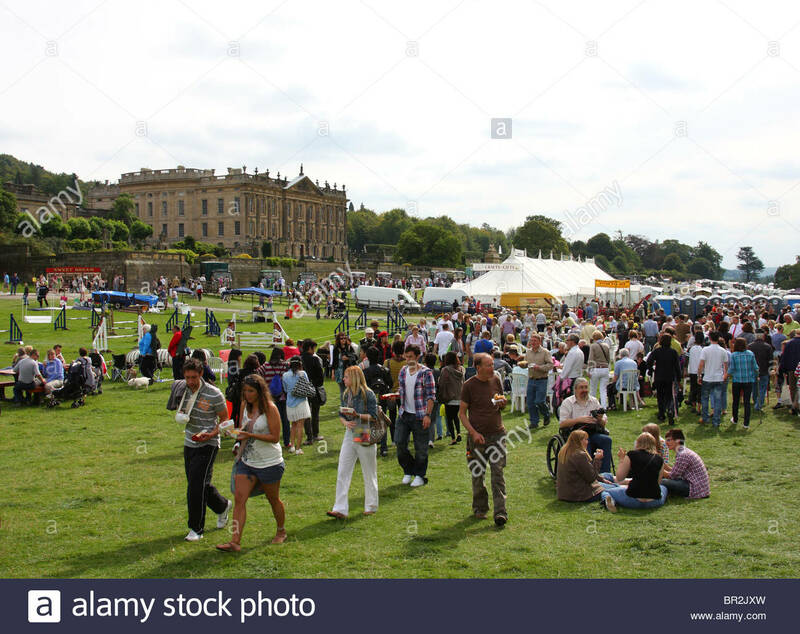 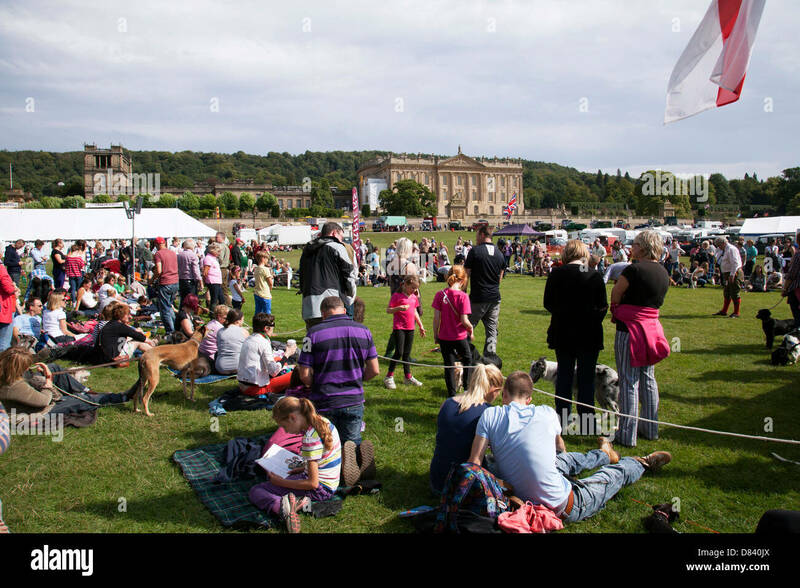 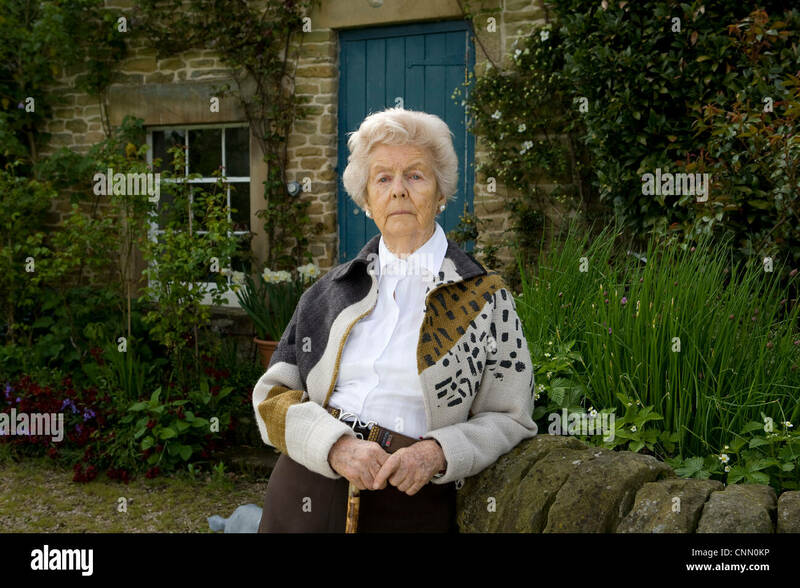 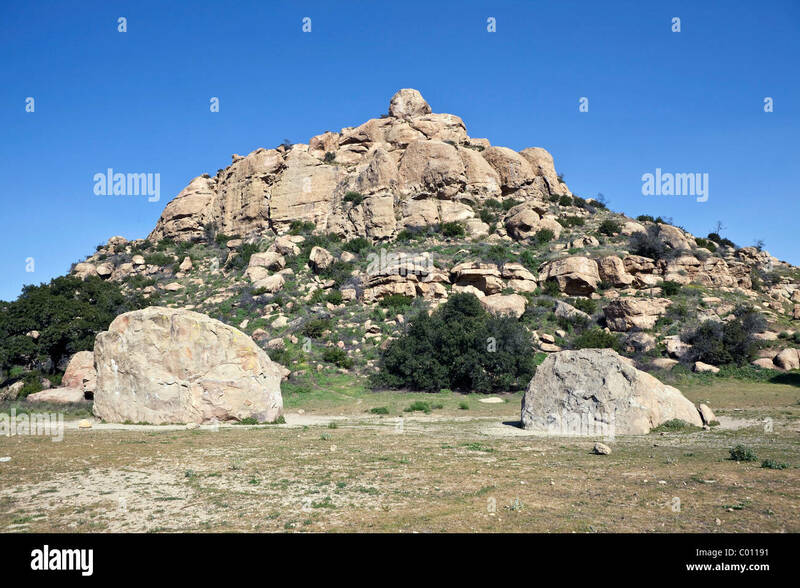 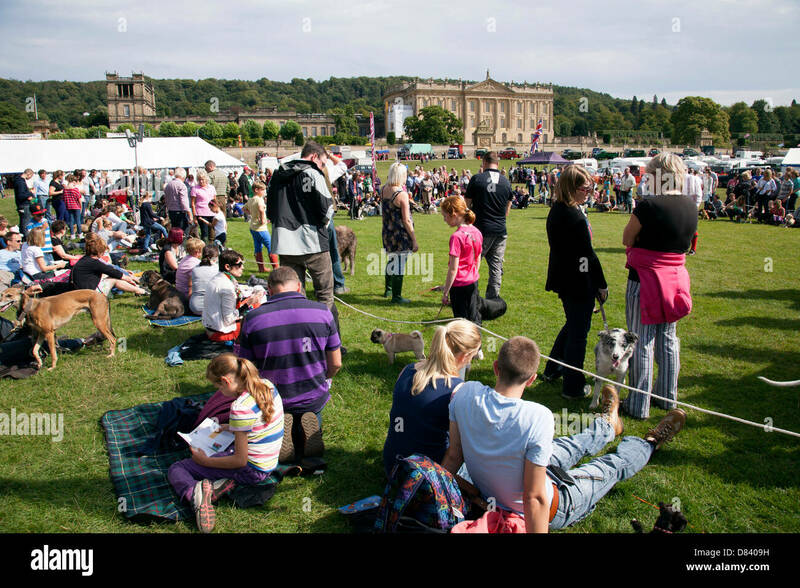 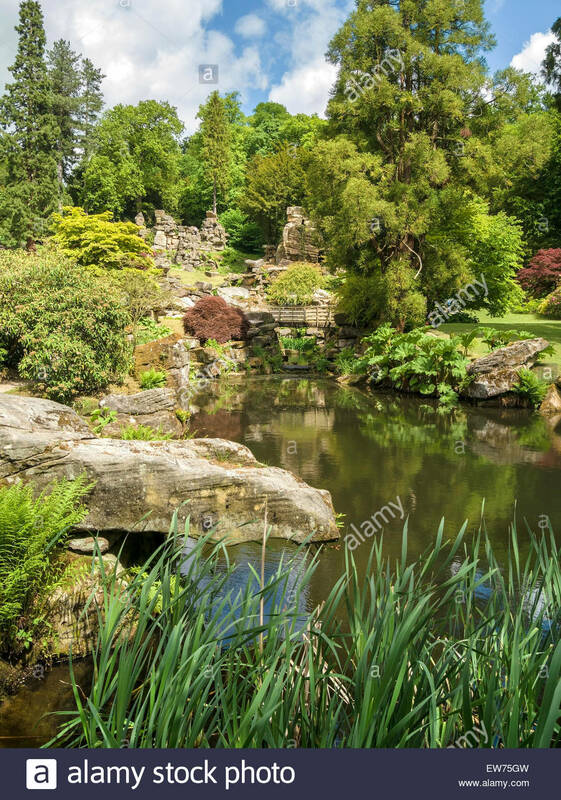 The Chatsworth Game Fair, Derbyshire, England, U.K.
Paxton's Rock Garden, Chatsworth, Derbyshire, England, UK. 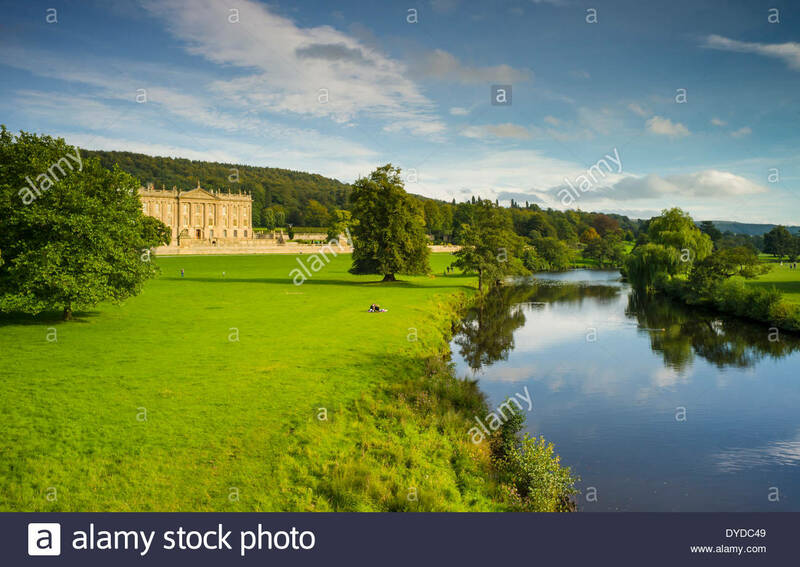 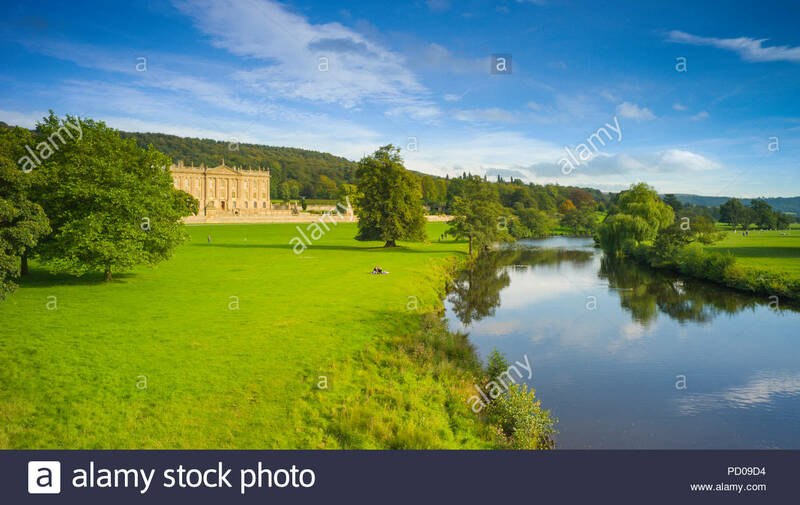 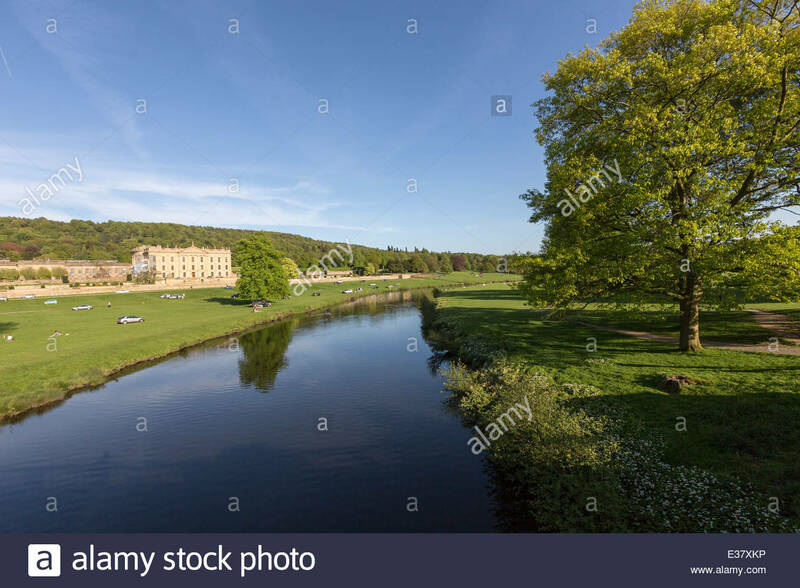 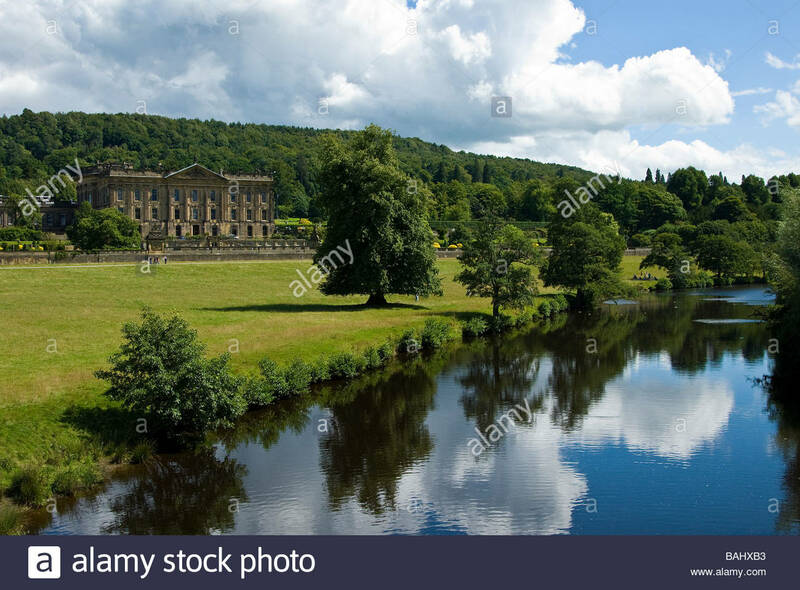 View of Chatsworth House, and the River Derwent. 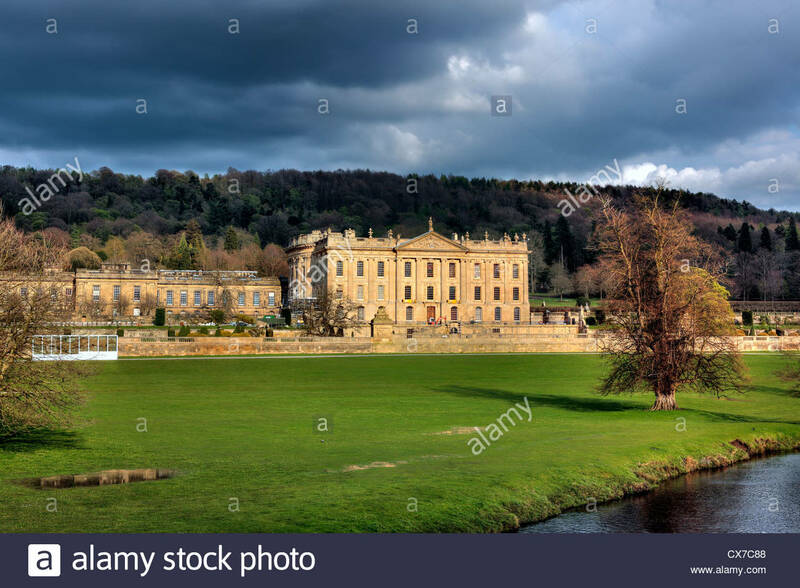 View of Chatsworth House under stormy skies, Derbyshire. 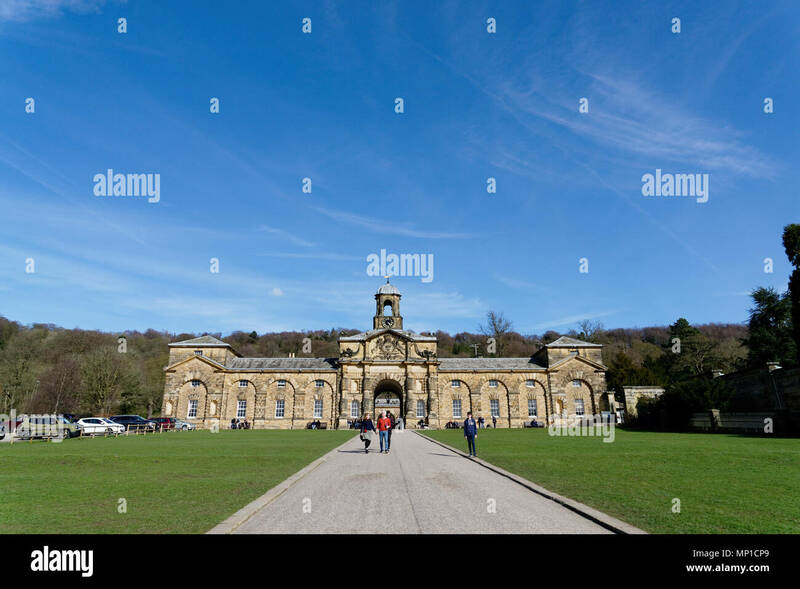 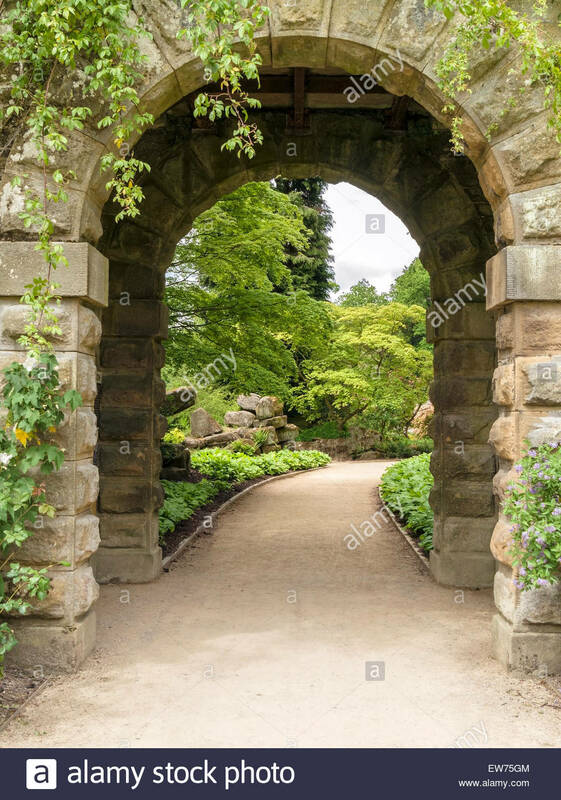 Visitors at the Chatsworth Game Fair, Chatsworth, Derbyshire, Engalnd, U.K.
Archway entrance to Paxton's Rock Garden, Chatsworth, Derbyshire, England, UK. 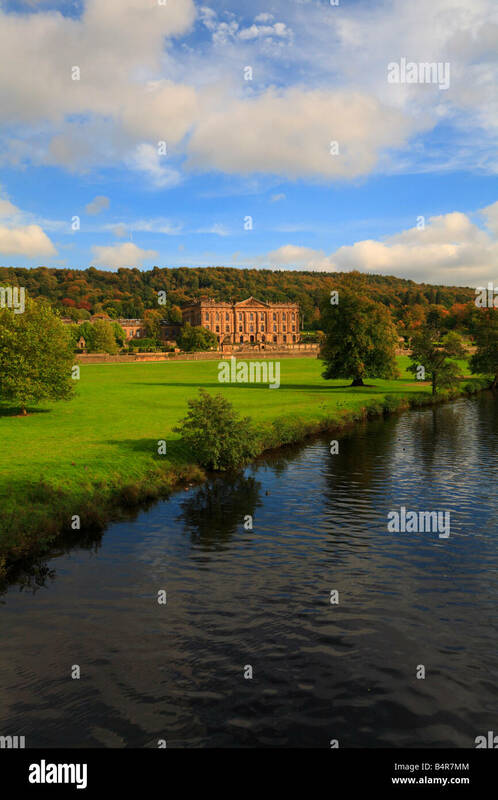 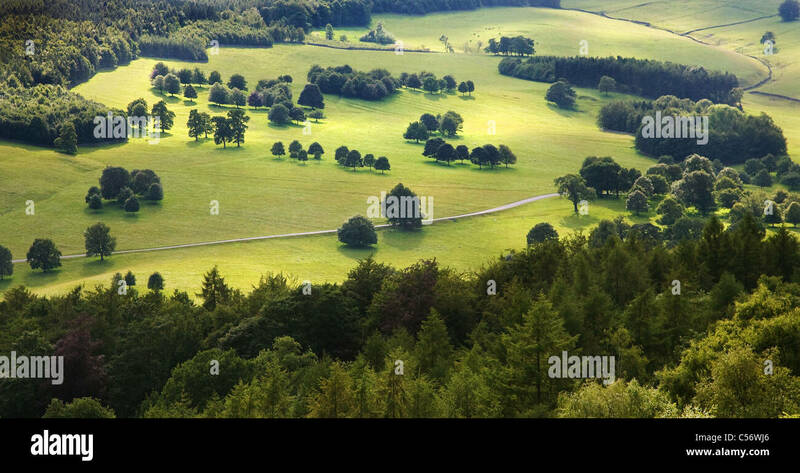 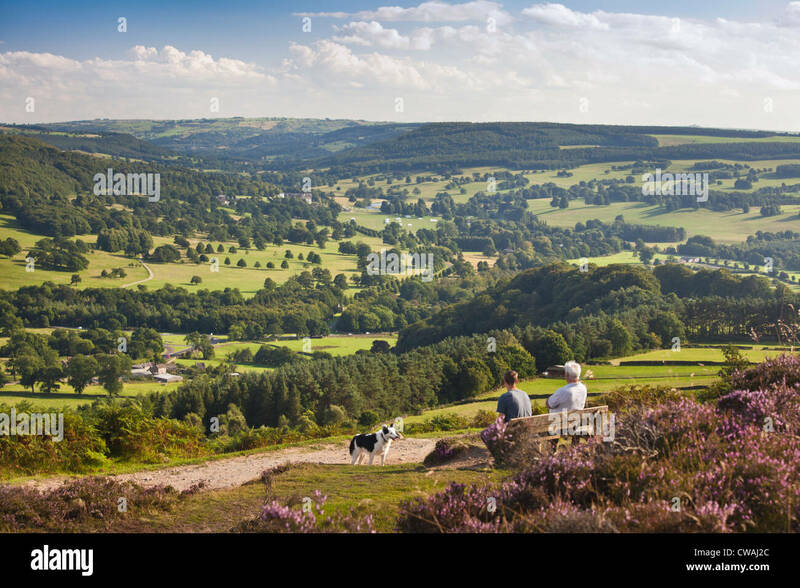 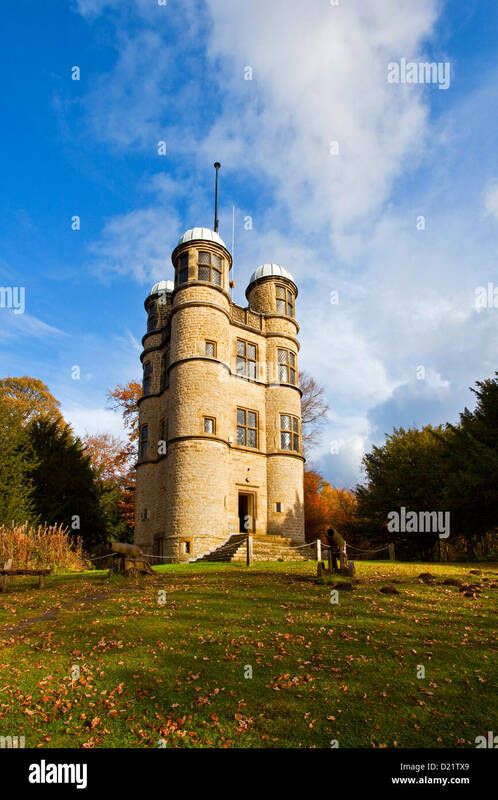 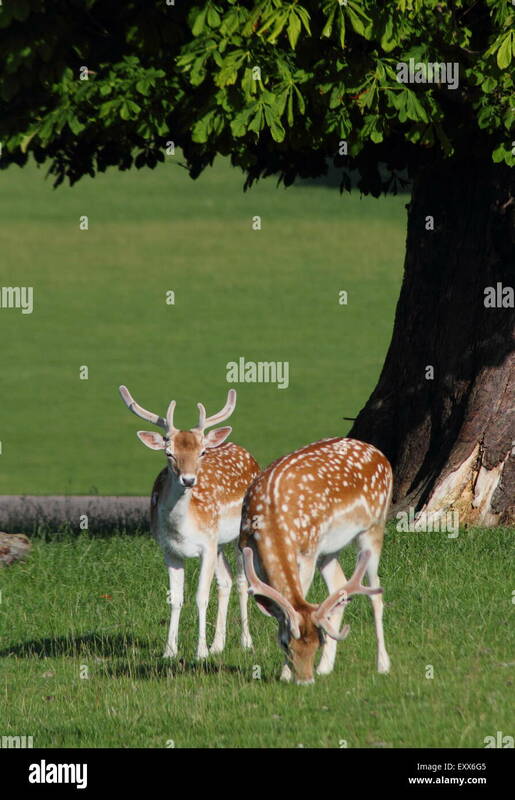 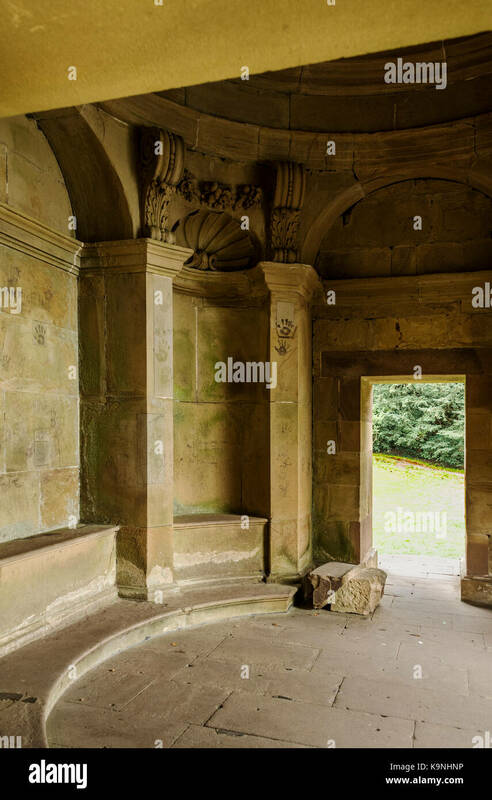 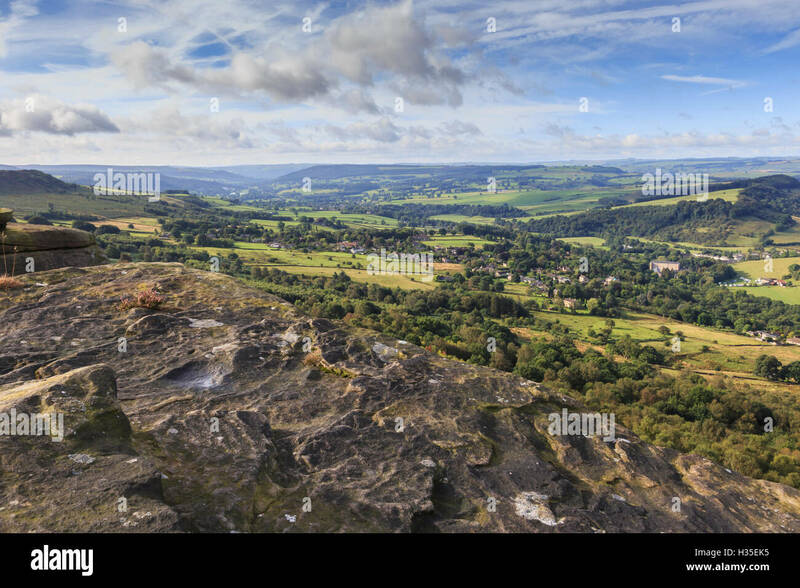 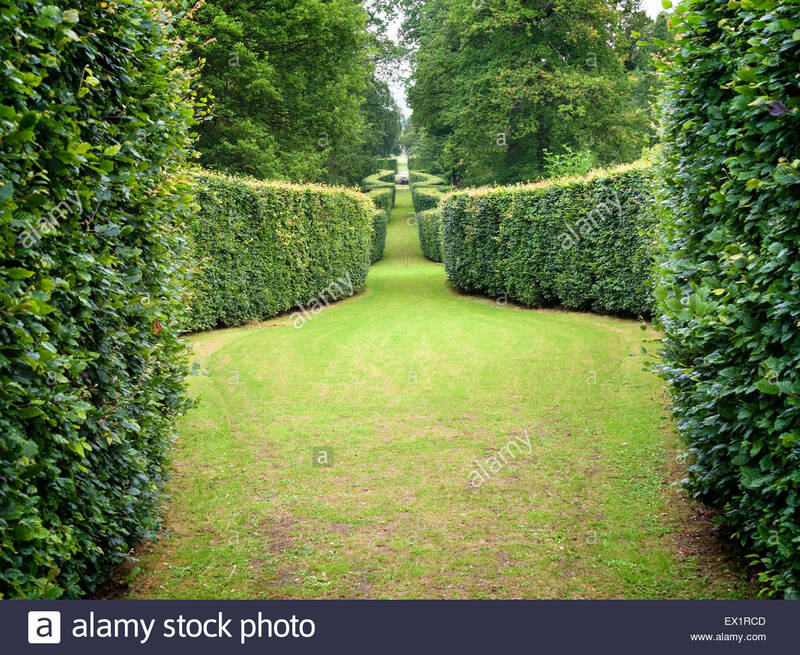 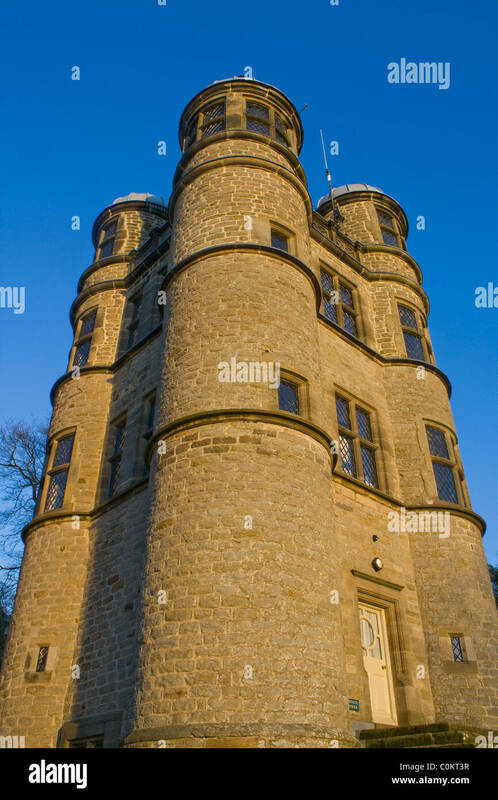 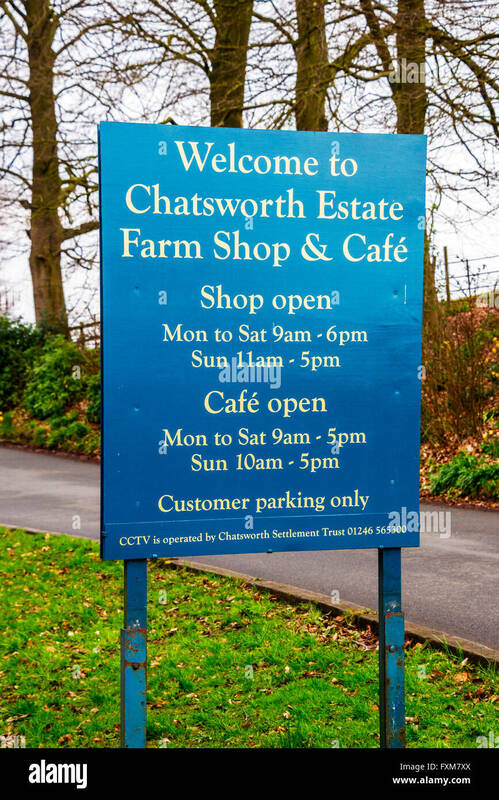 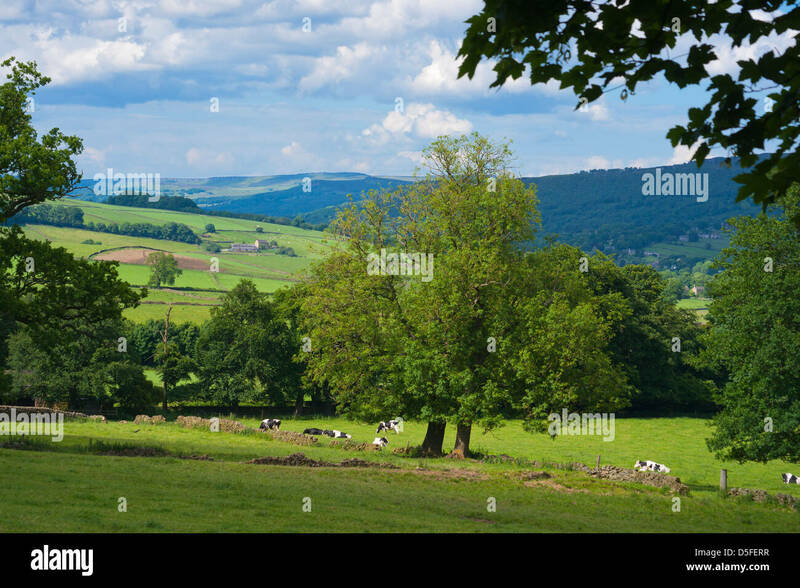 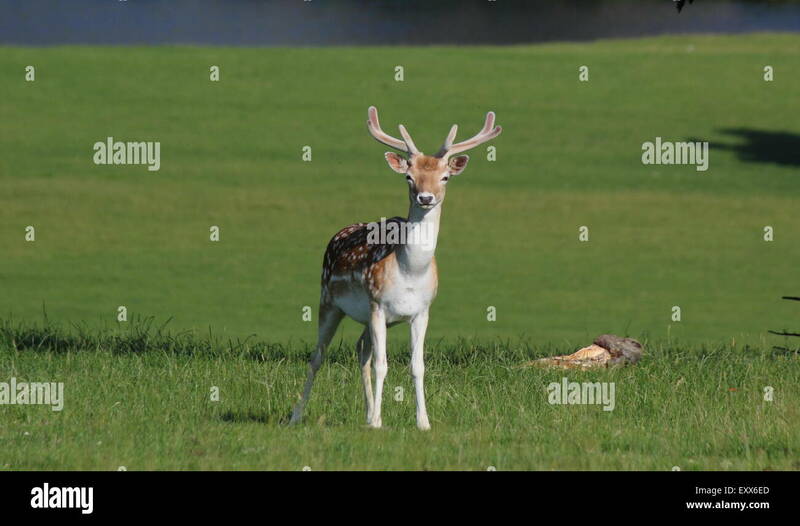 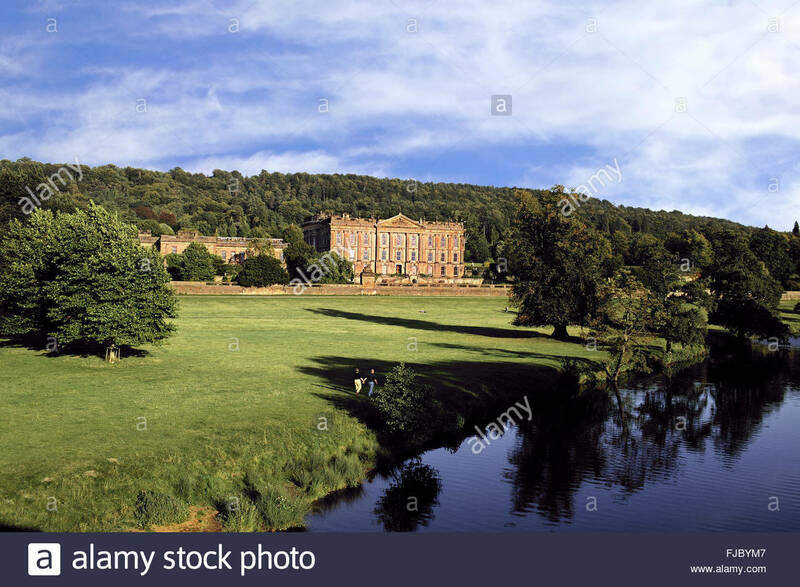 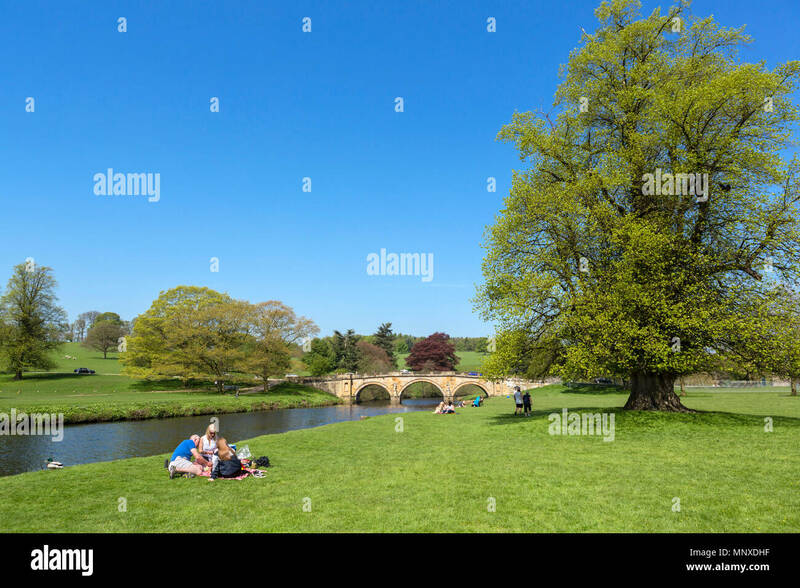 Chatsworth, Peak DIstrict National Park, UK. 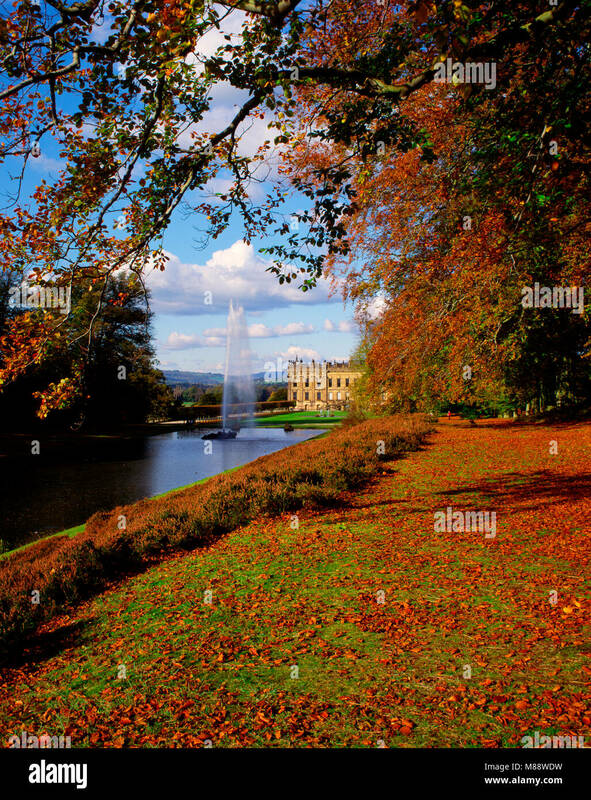 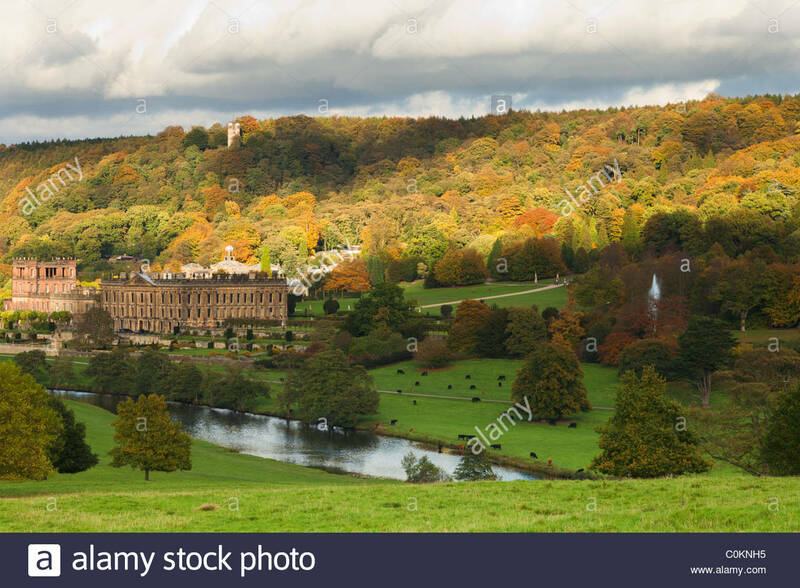 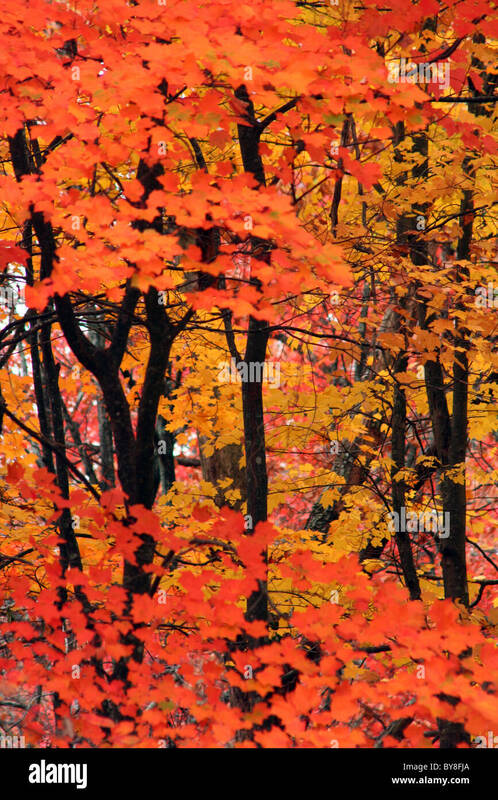 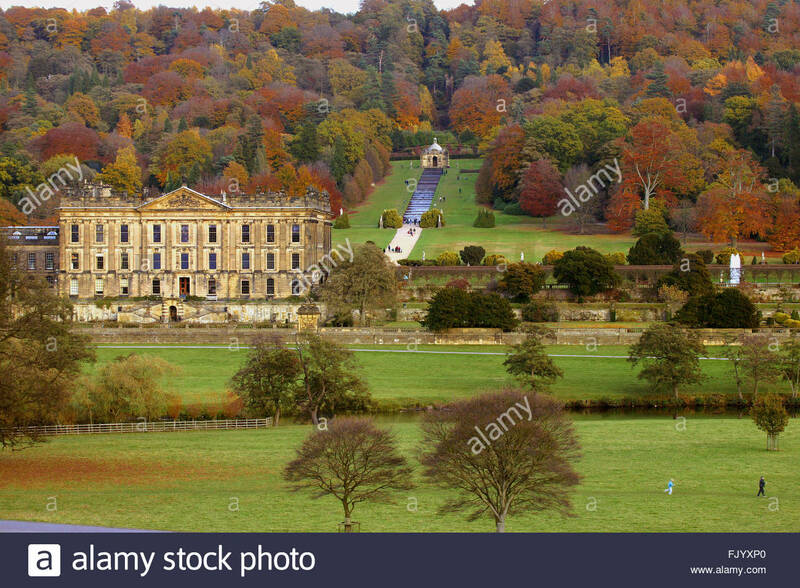 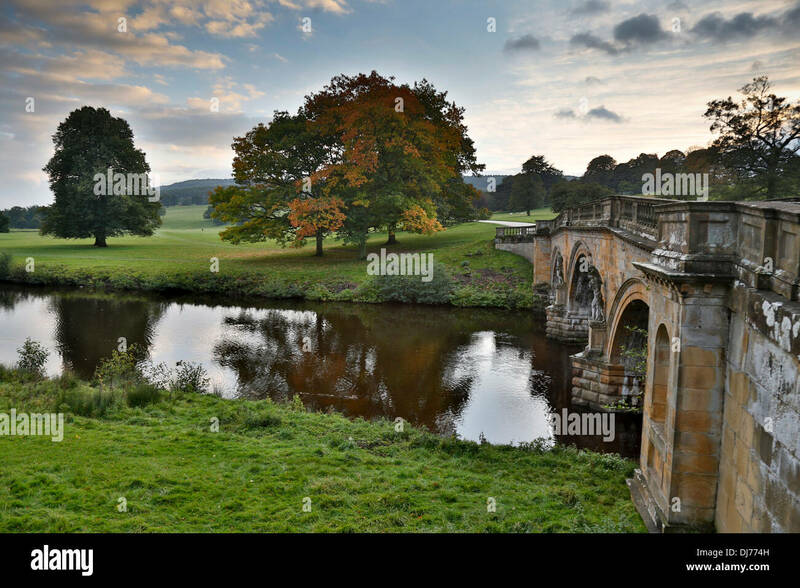 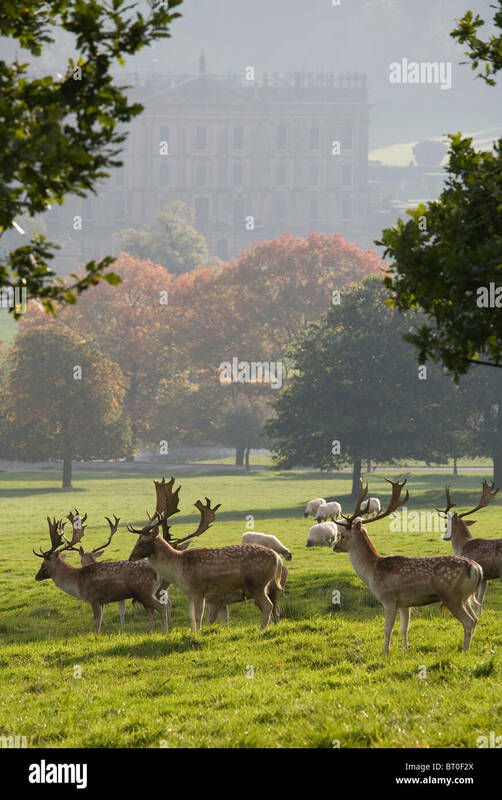 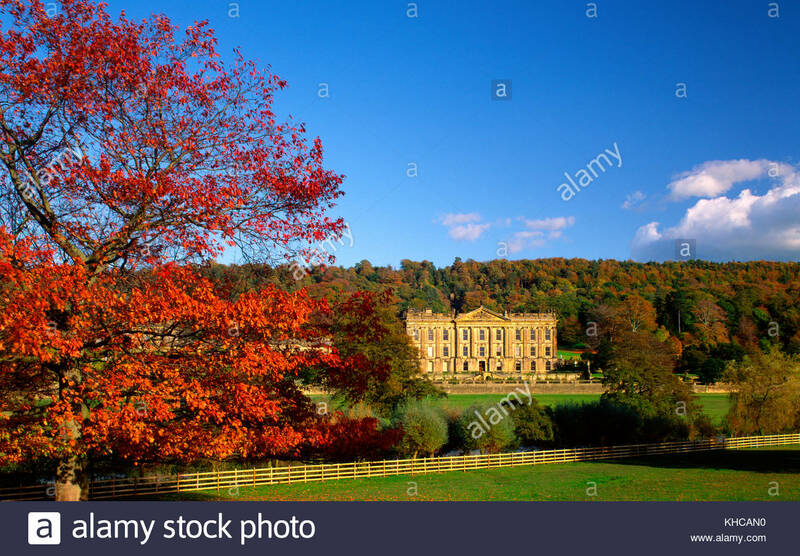 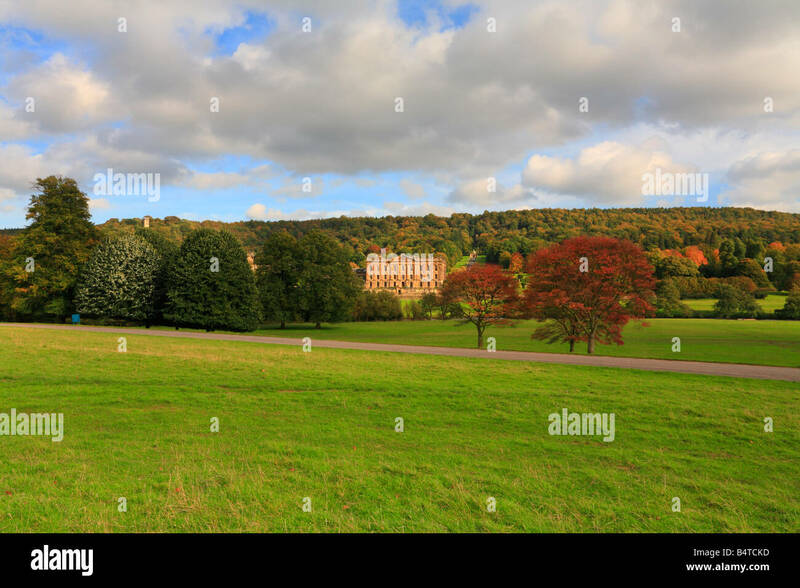 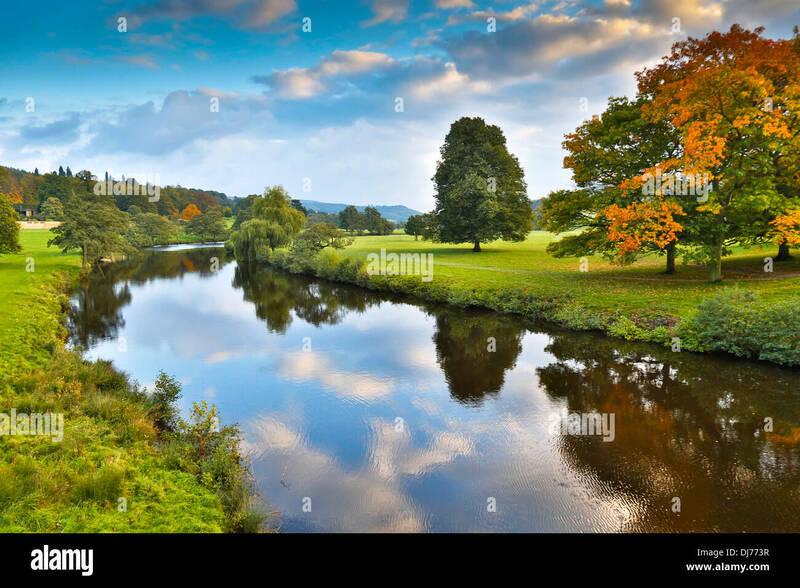 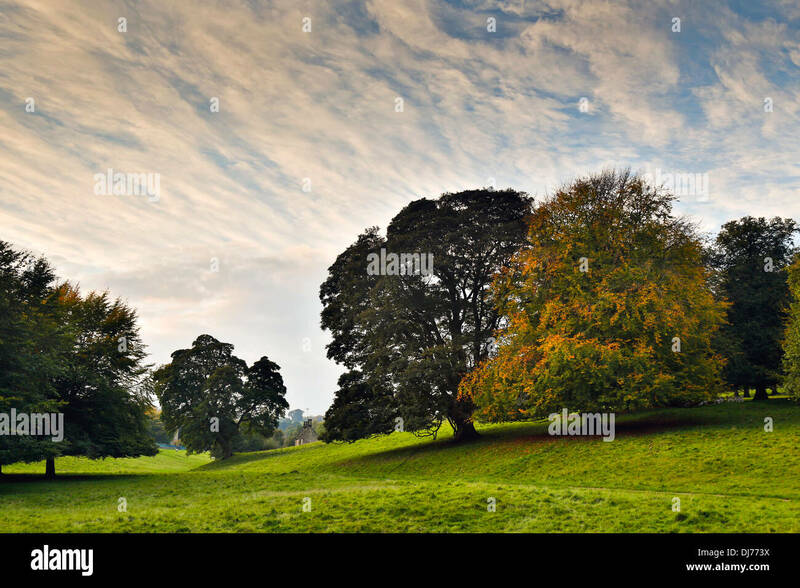 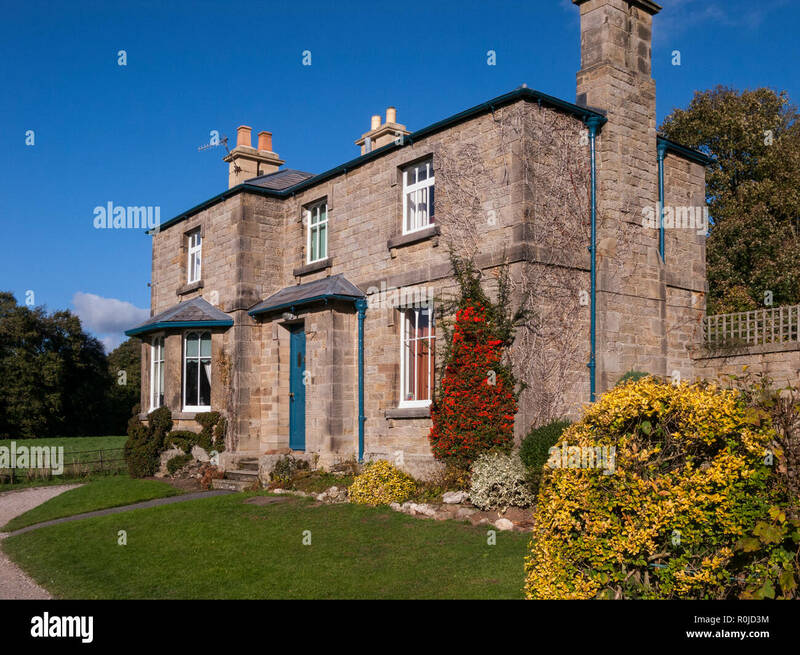 Chatsworth House in autumn, near Bakewell, Derbyshire, England, UK. 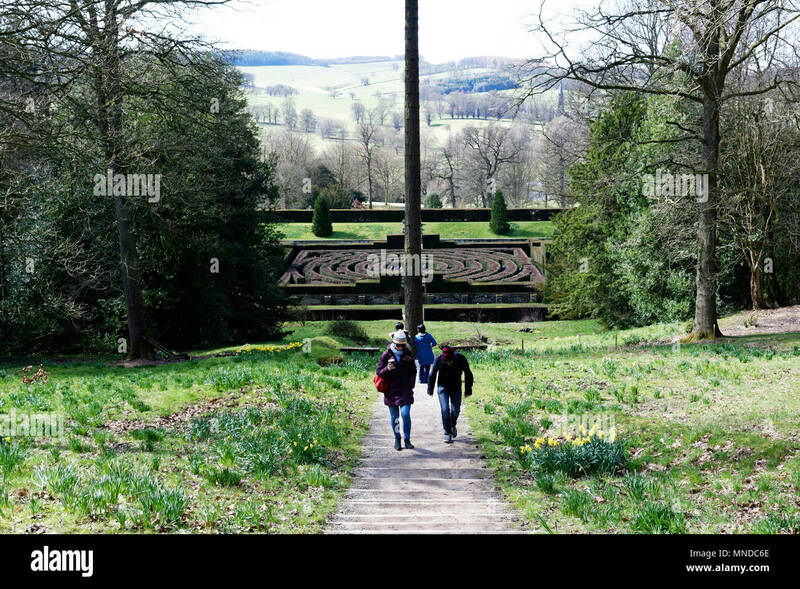 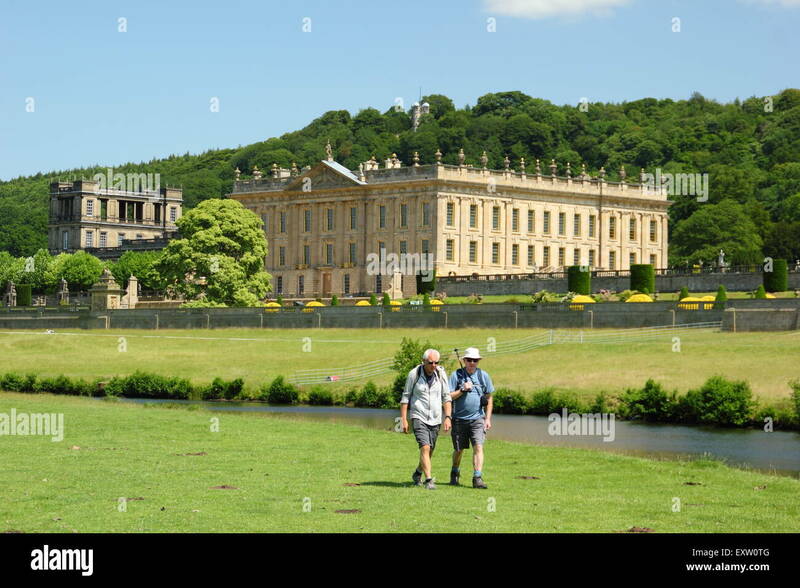 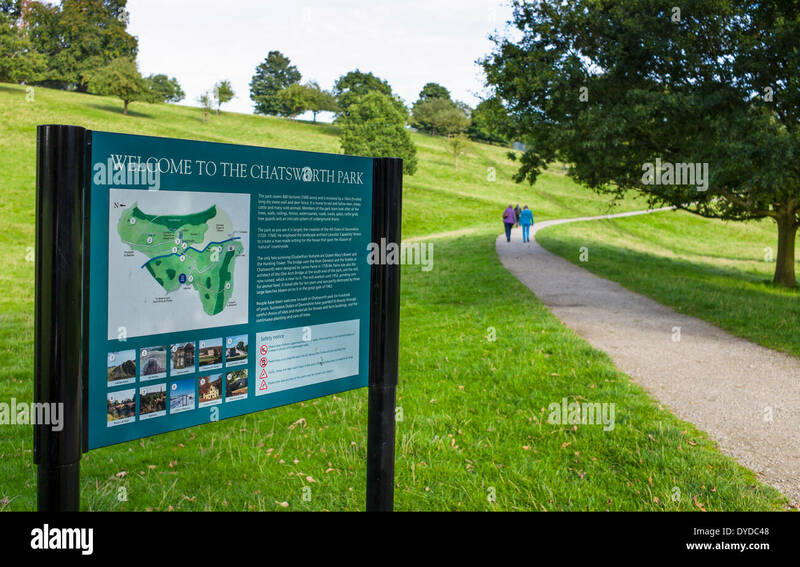 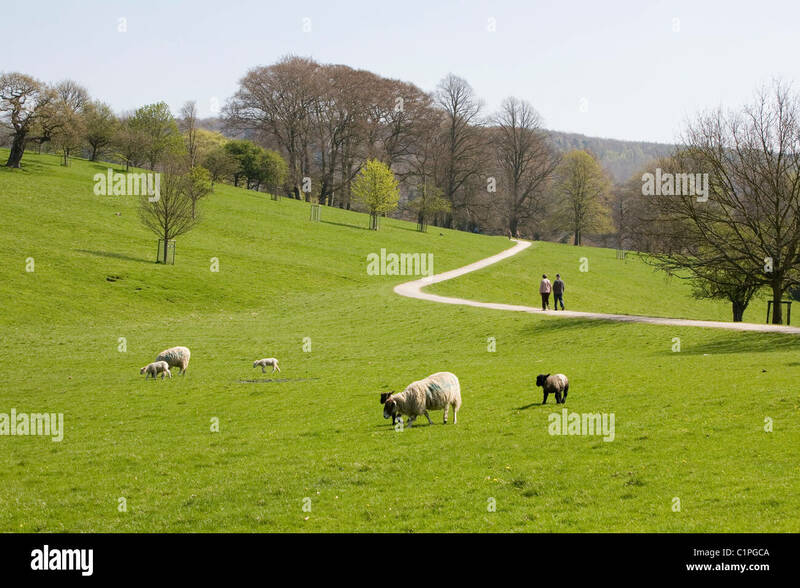 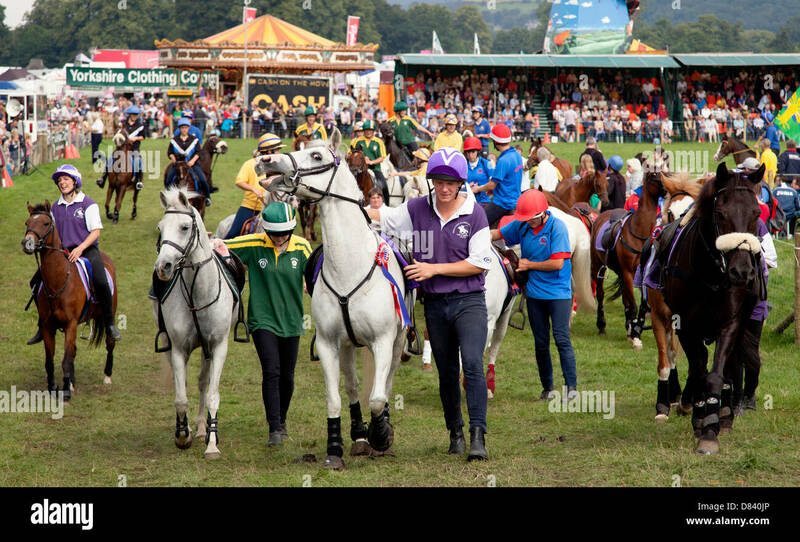 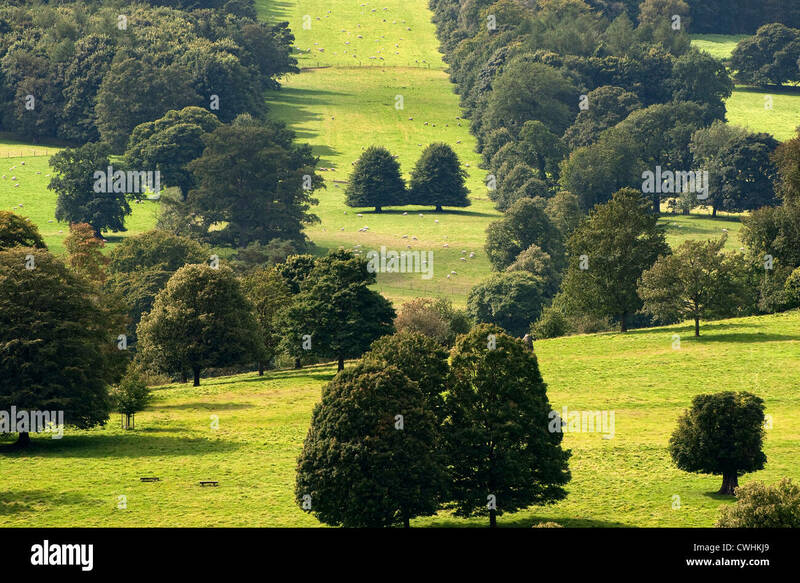 The start of a walk at Chatsworth Park in Derbyshire. 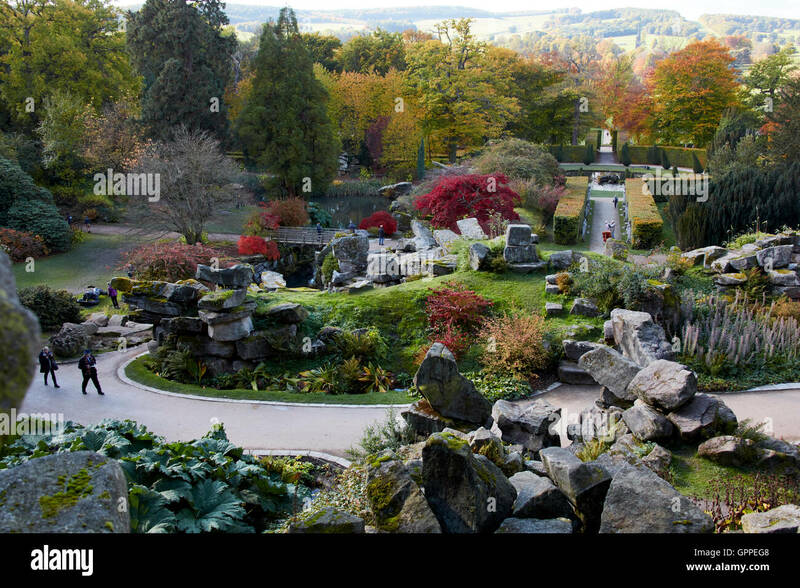 Chelsea Flower Show 2015: Dan Pearson's Rock Garden with Trout Stream, for Laurent-Perrier / Chatsworth. 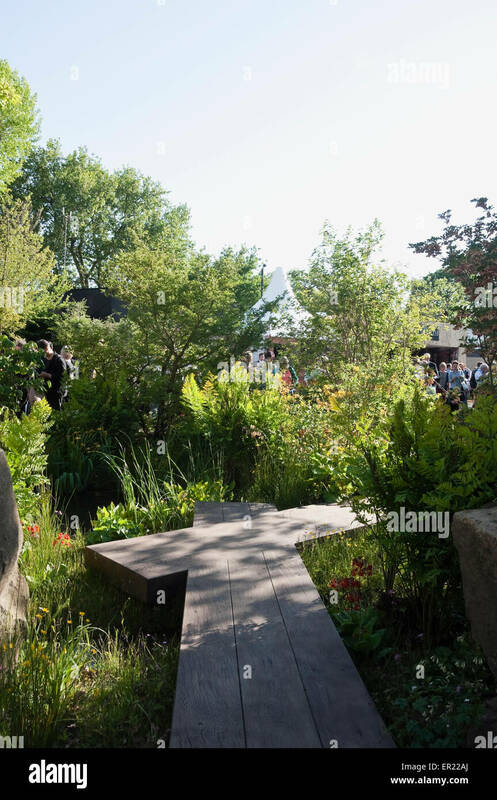 Boardwalks Crossover.